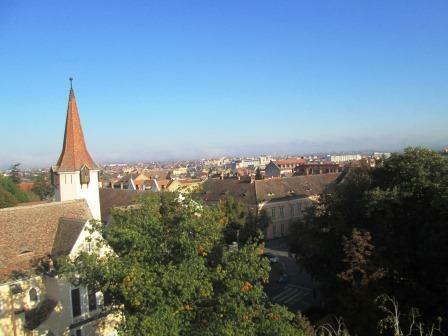 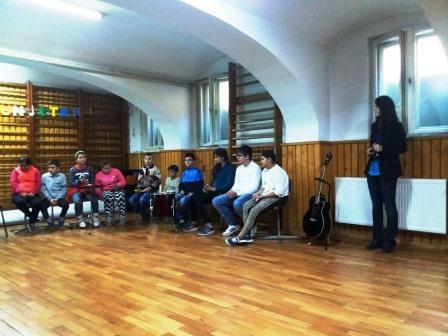 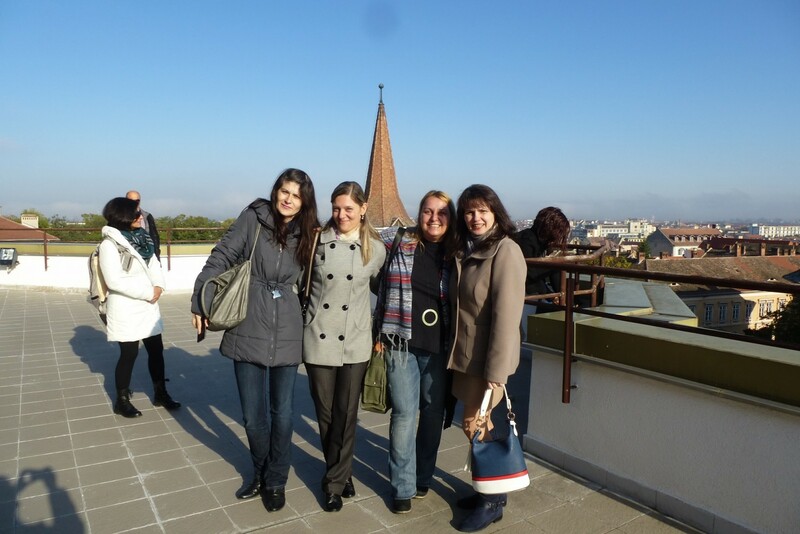 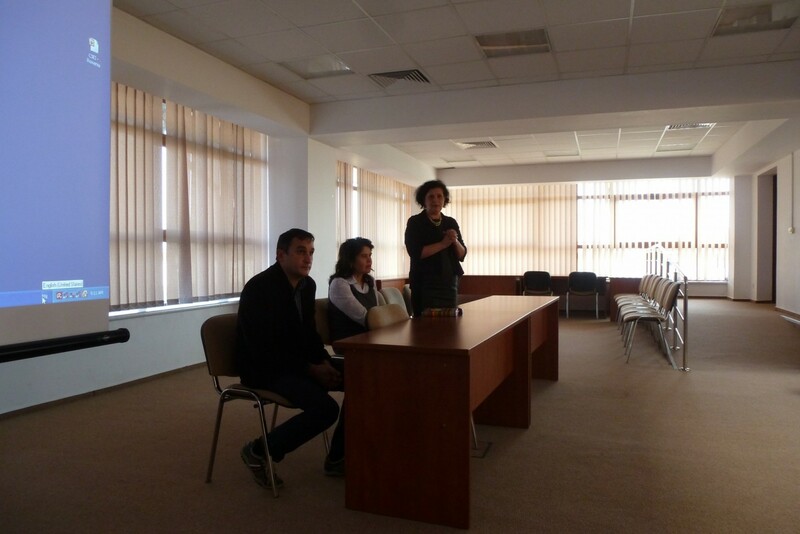 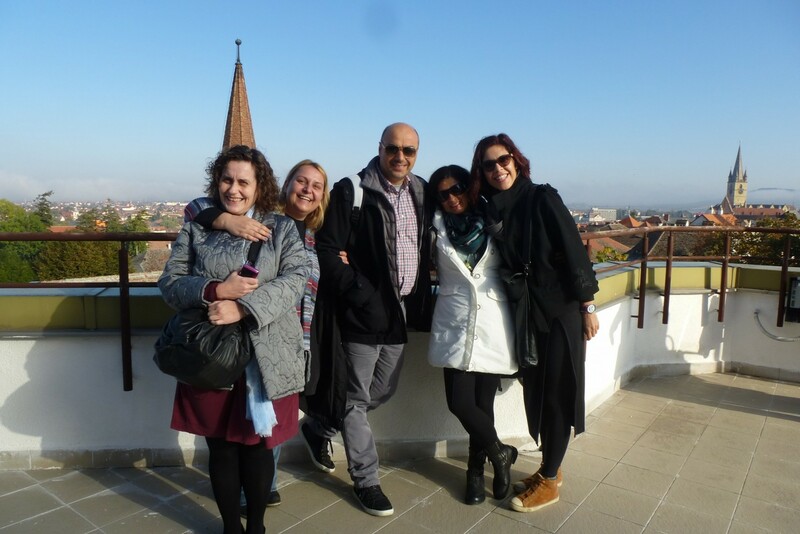 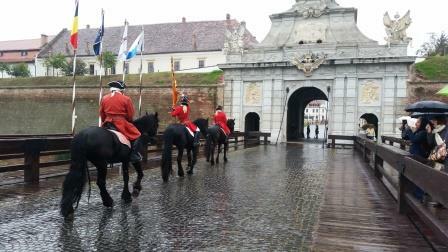 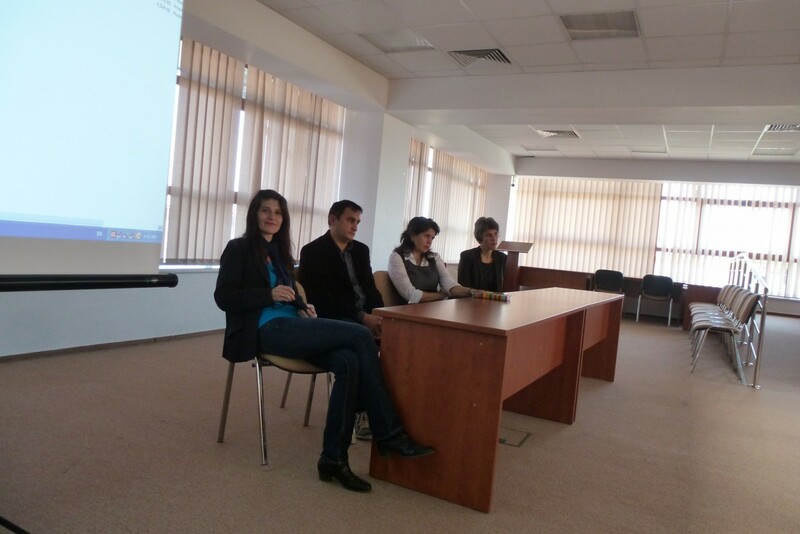 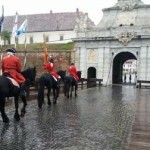 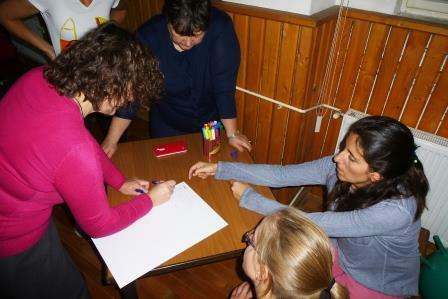 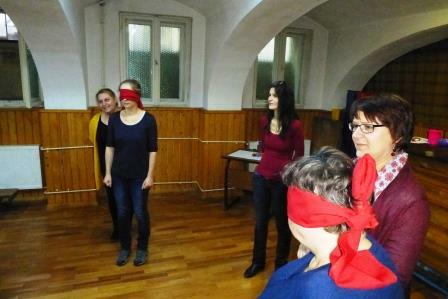 The third short term joint staff training and learning event in the city of Sibiu has been completed successfully. 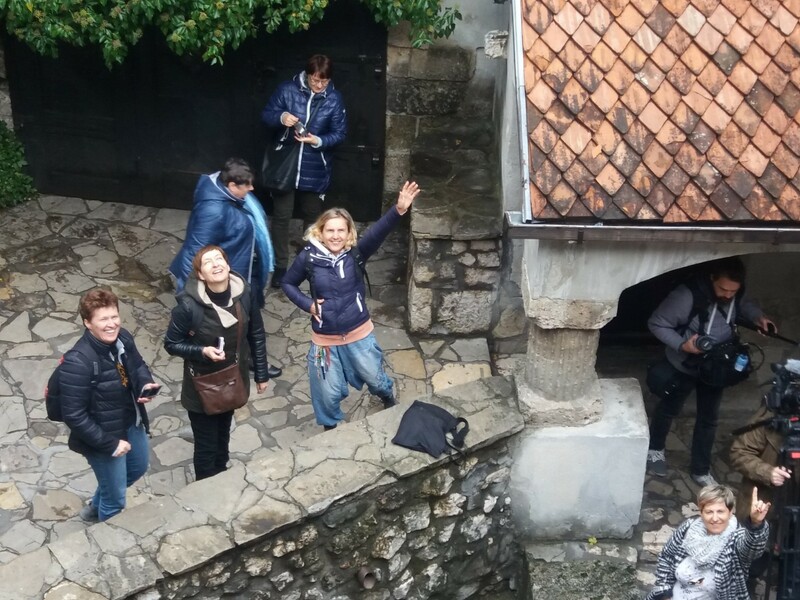 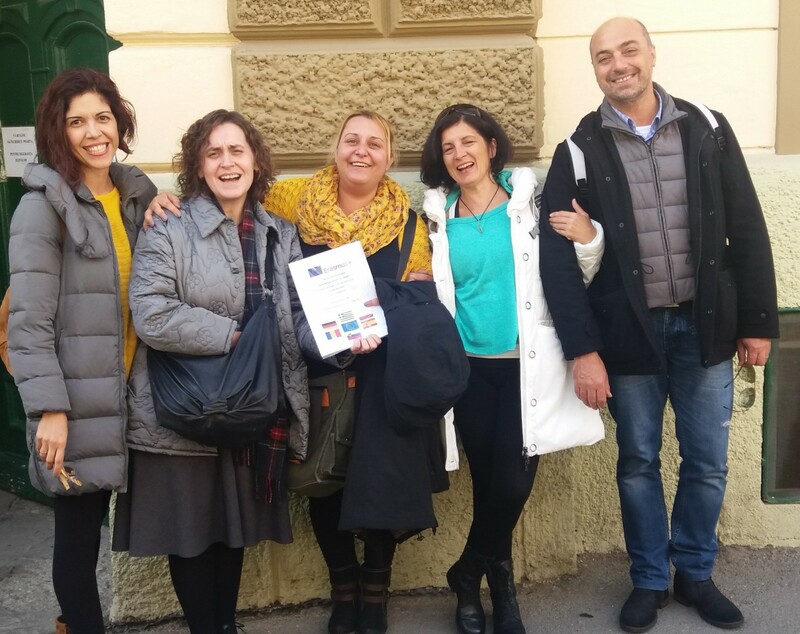 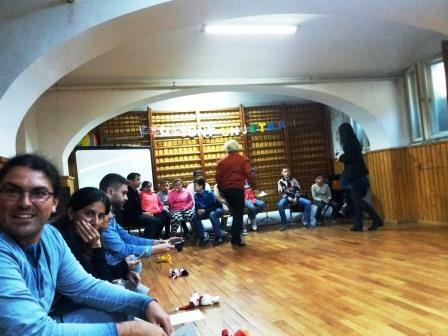 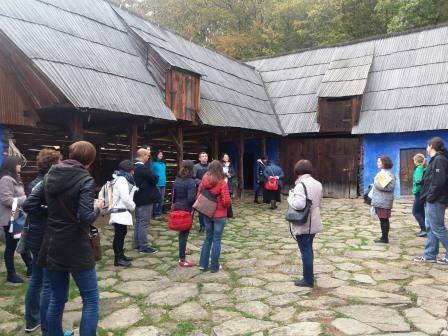 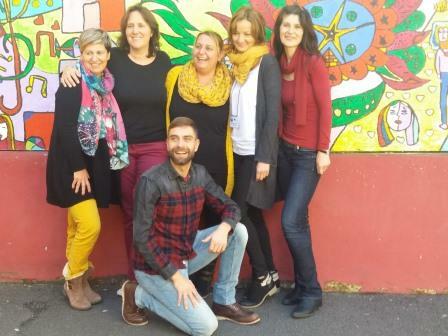 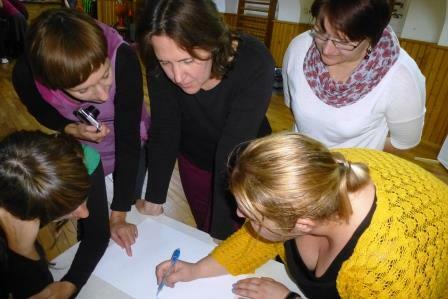 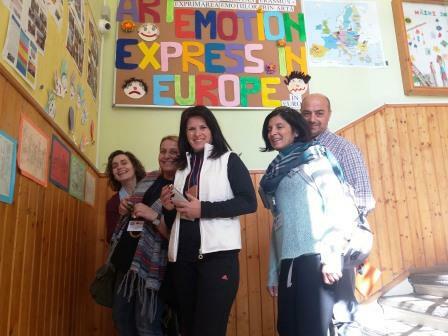 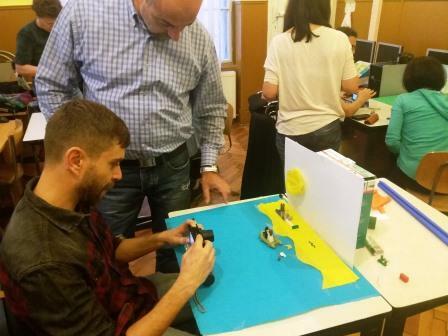 19 teachers, coordinators and participants in the project «Artemotion Xpress in Europe», from each country of the partnership, met in School Center for Inclusive Education No1, from 10 to 14 of October 2016, to exchange best practices and thus improve the quality of schools and their teaching methods on their return. 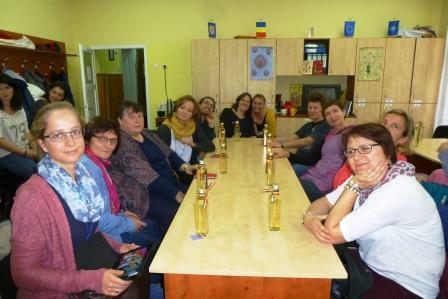 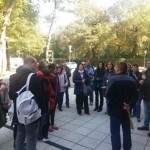 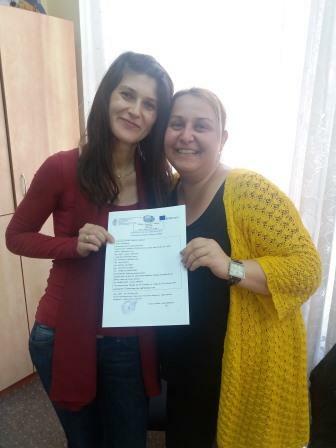 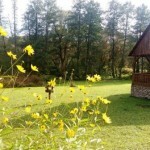 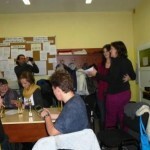 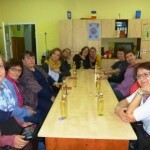 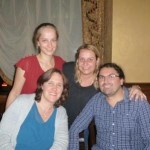 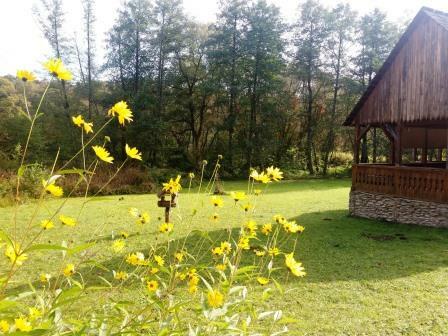 Our Romanian partners set an example of hospitality, thorough organization, methodology and teaching techniques. 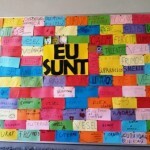 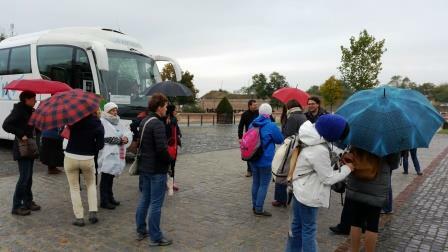 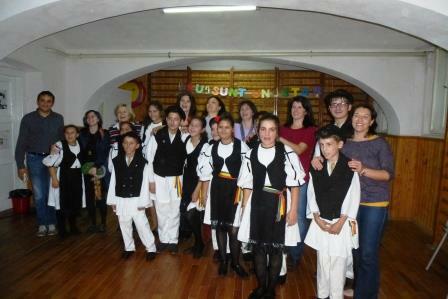 The welcoming of the Romanian partners and pupils was full of enthusiasm. 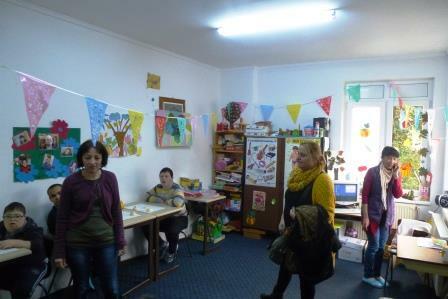 Their hospitality was warm and sincere. 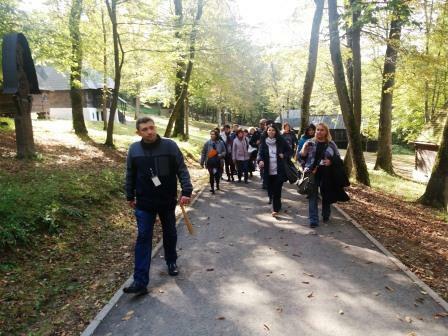 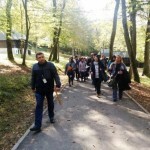 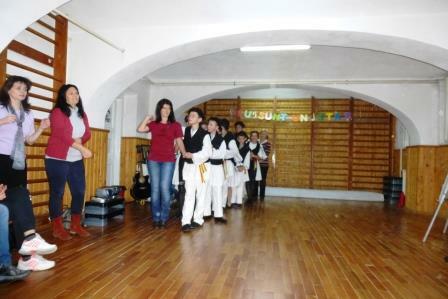 Mariana Hertoiu, the Romanian Coordinator, with the school’s Erasmus+ team and the cooperation of their colleagues, prepared a unique program where the planned activities were truly inspiring, well organized, interactive and absolutely educational. 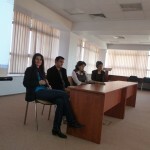 They were tireless hosts throughout the mobility, full of energy, enthusiasm and love for their work and the project. 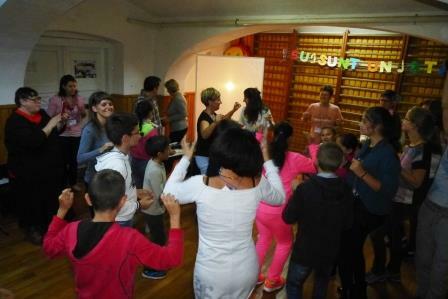 Sunday 9.10.2016, was the day of the arrival in Sibiu of the participants of every partner school (Greece, Germany, Poland, Spain, Slovenia). 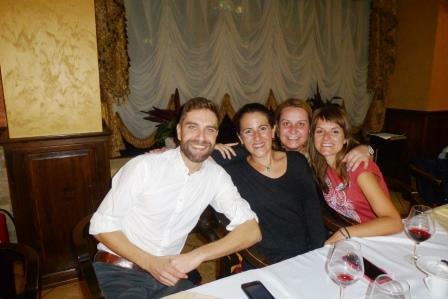 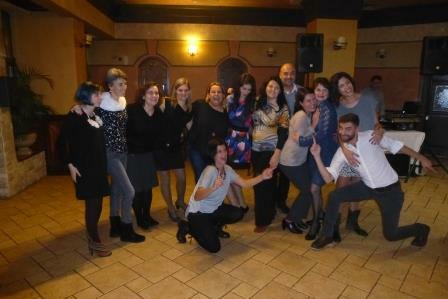 In the evening we were welcomed by the coordinator of the corporate school of Sibiu, Mrs Mariana Hertoiu and enjoyed a welcome dinner. 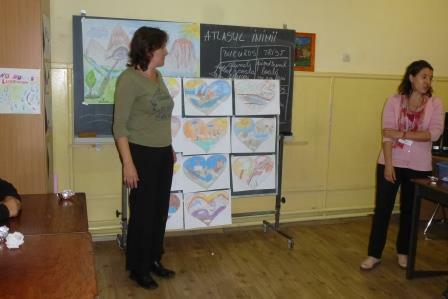 On Monday 10.10.2016 we visited the Astra Library where we were welcomed by Sibiu officials, Mrs.Delia Stoicescu – Special Education Inspector, Mrs. Anca Voineag, Educative Programs and Projects Inspector Sibiu, County Council representatives, local mass-media representatives and the Principal of the school Mrs. Rodica Fagetan. 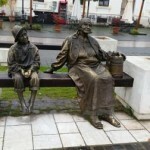 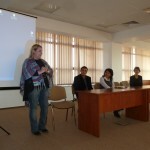 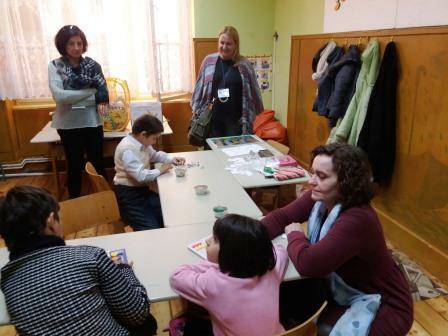 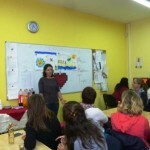 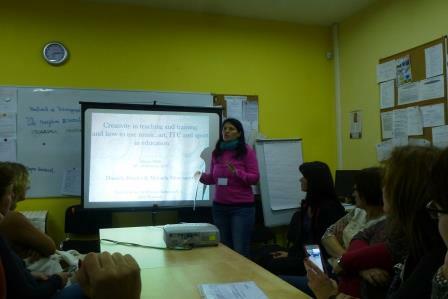 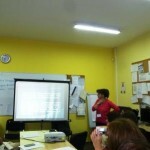 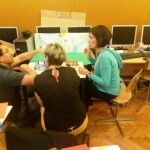 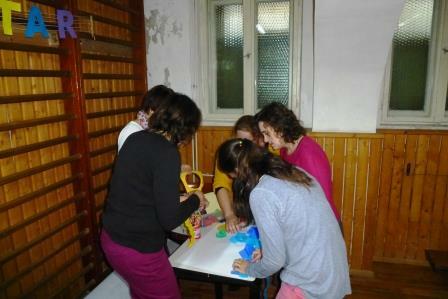 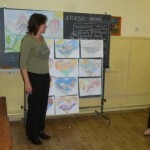 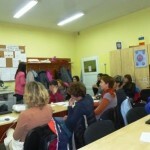 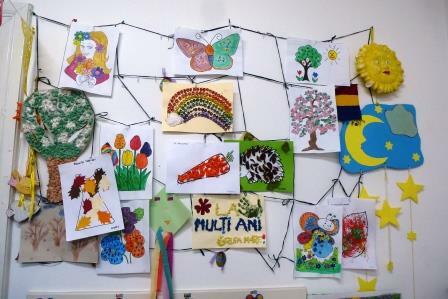 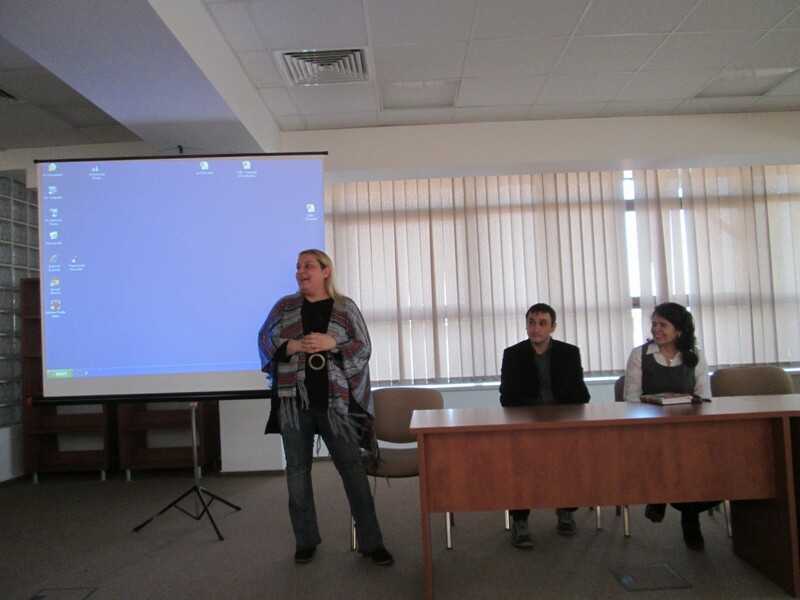 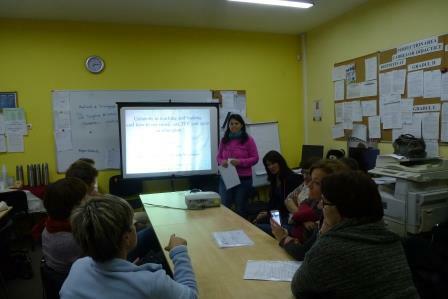 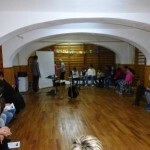 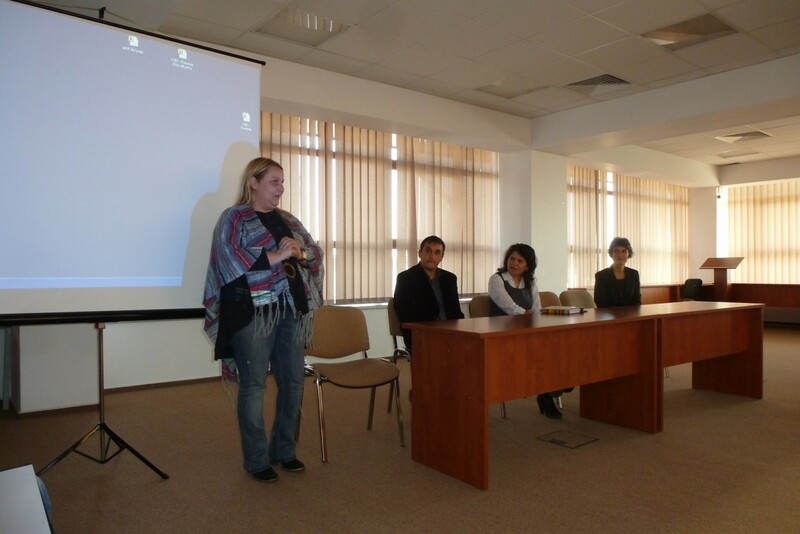 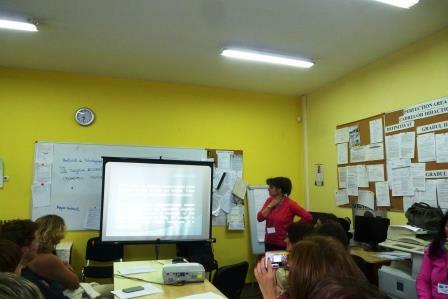 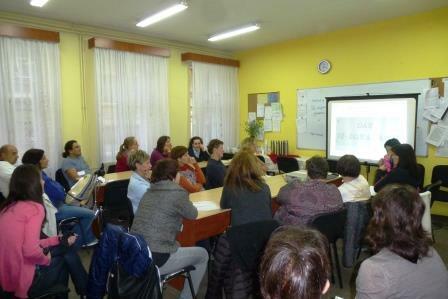 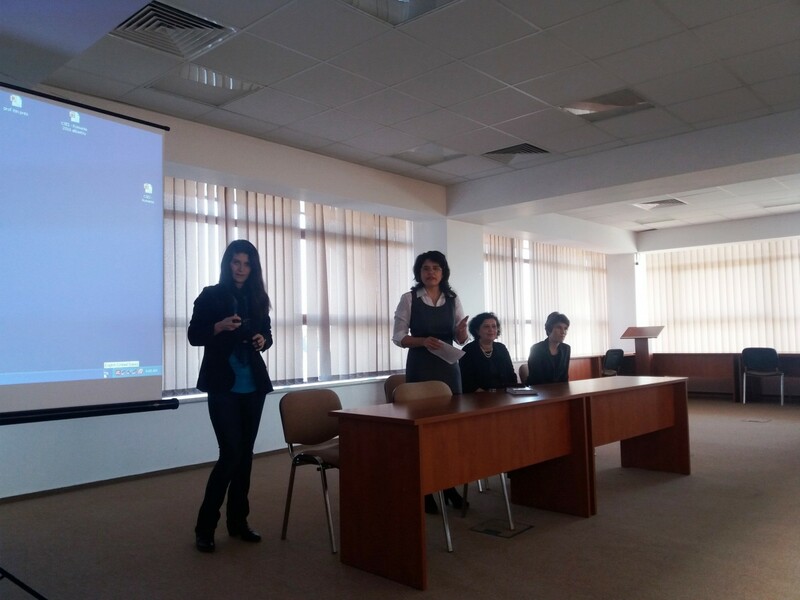 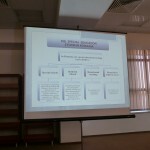 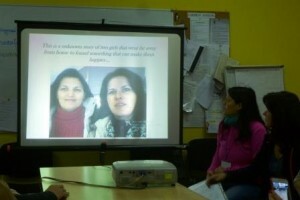 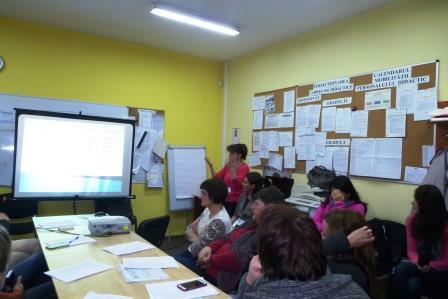 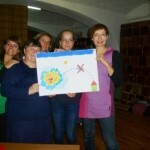 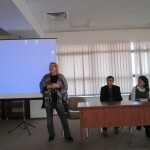 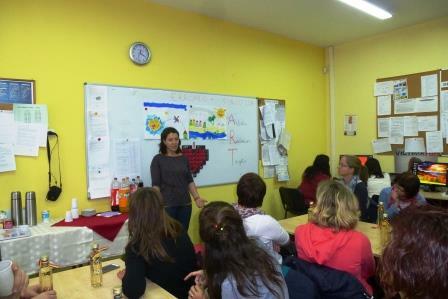 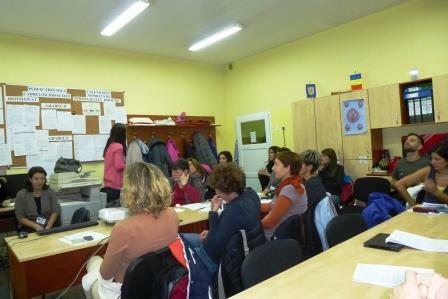 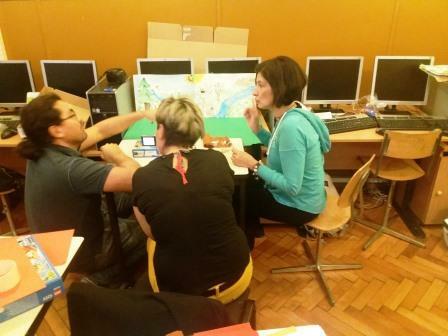 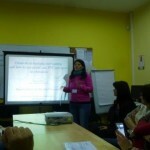 Followed a PPT presentation of the Sibiu School Center of Inclusive Education No. 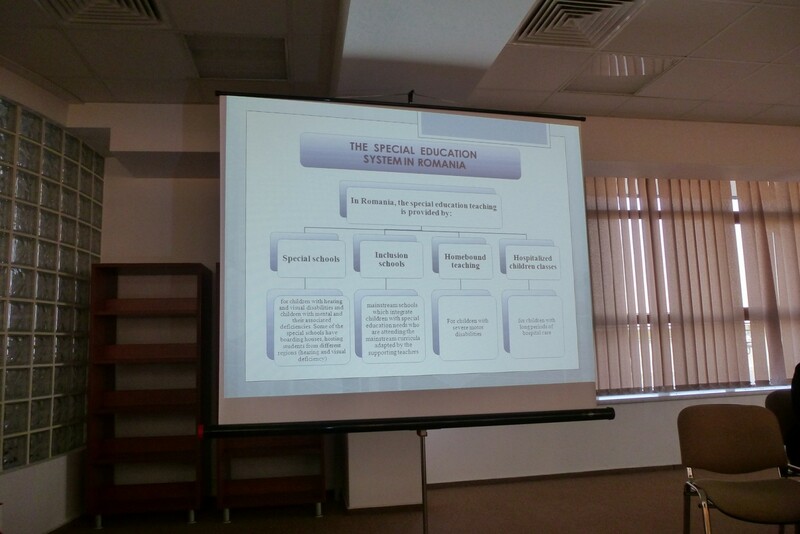 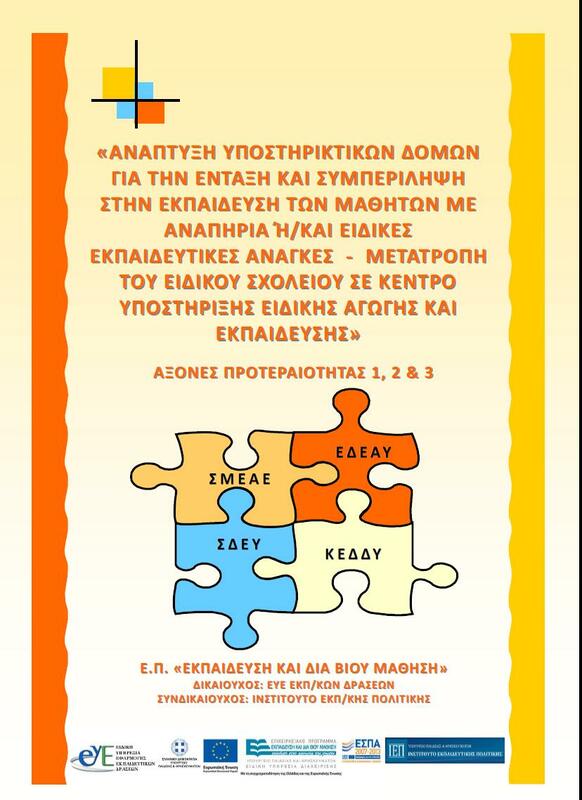 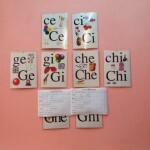 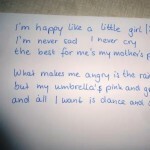 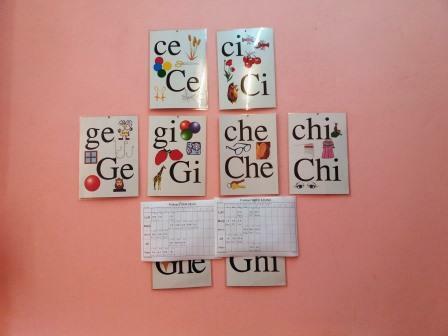 1 and the National Education System by Mrs. Laura Opris. 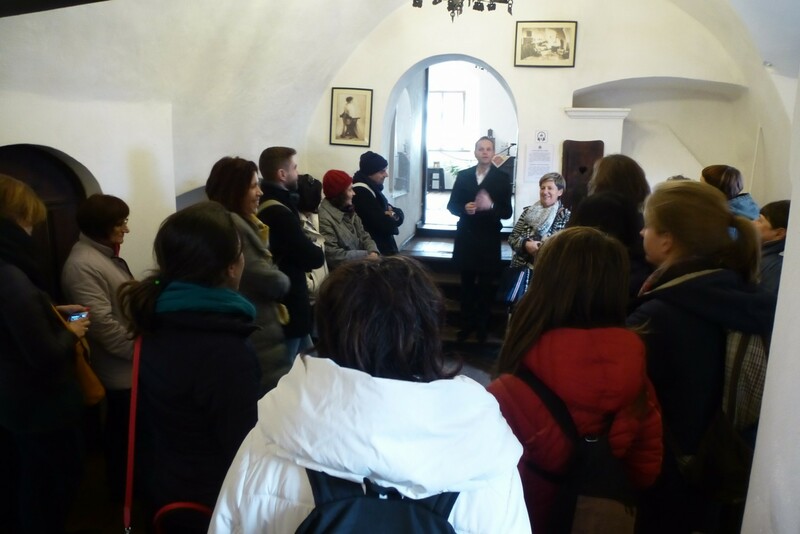 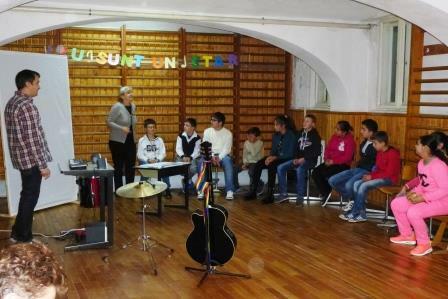 Afterwards, we arrived to CSEI No1 Sibiu, where we were welcomed with great enthusiasm by the pupils and educational staff. 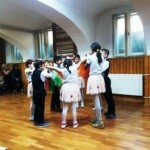 We tasted salted bread as it is an old Romanian custom and entered the school. 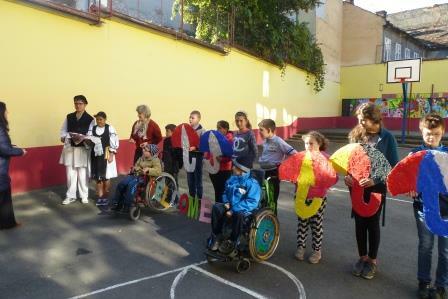 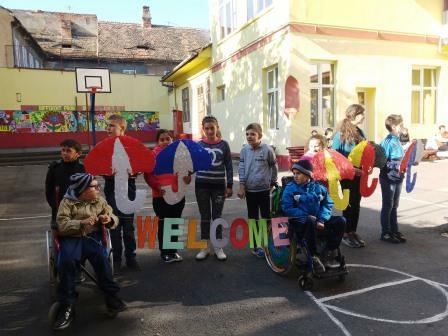 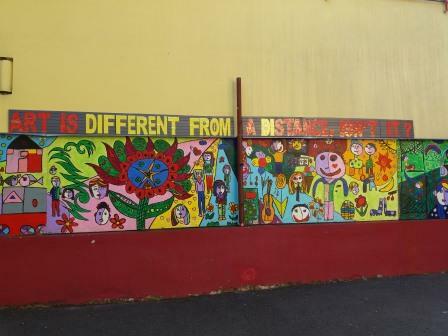 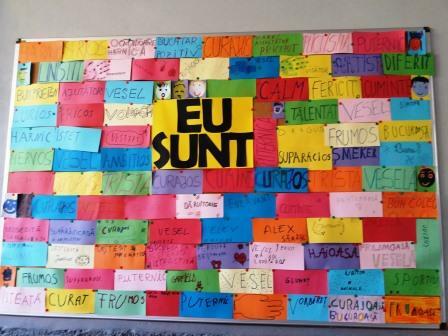 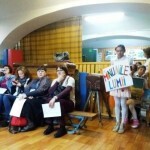 Pupils were holding a handmade colorful welcome poster. 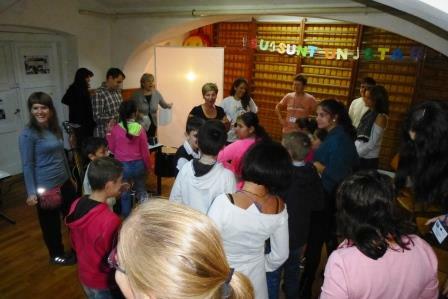 Later on, our partners gave us a tour around the school to get familiar with the classes and workshops and to be introduced to the pupils. 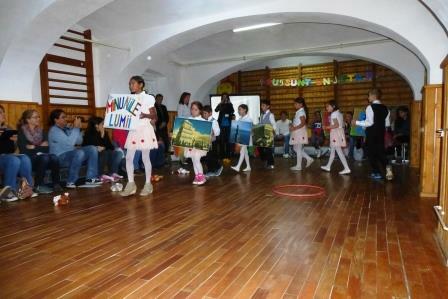 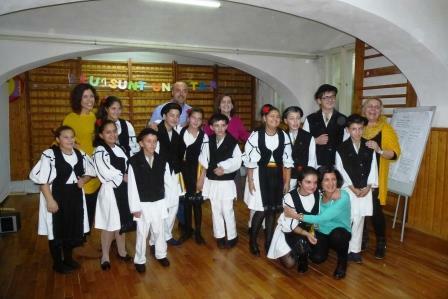 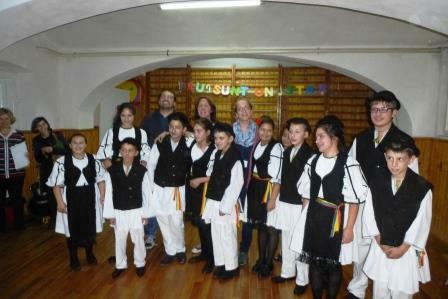 We also attended the performance of a group of pupils called “The wonders of the world”, which was a music and dance activity, and songs sung by pupils while creating a unique orchestra with simple instruments. 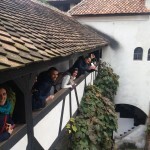 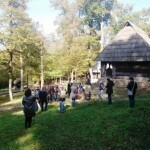 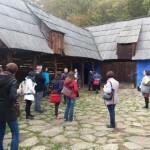 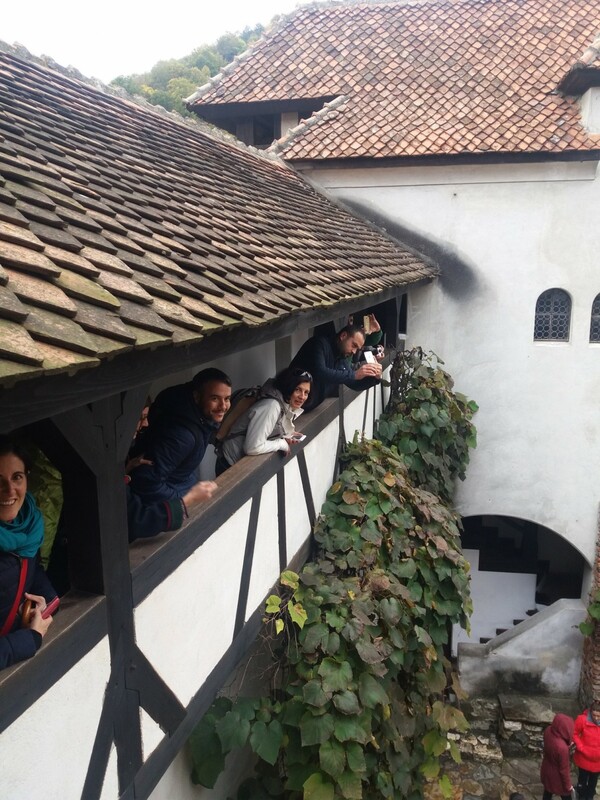 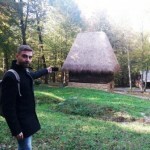 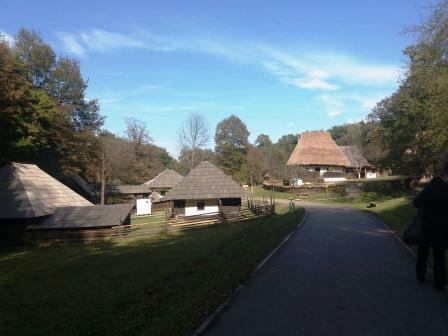 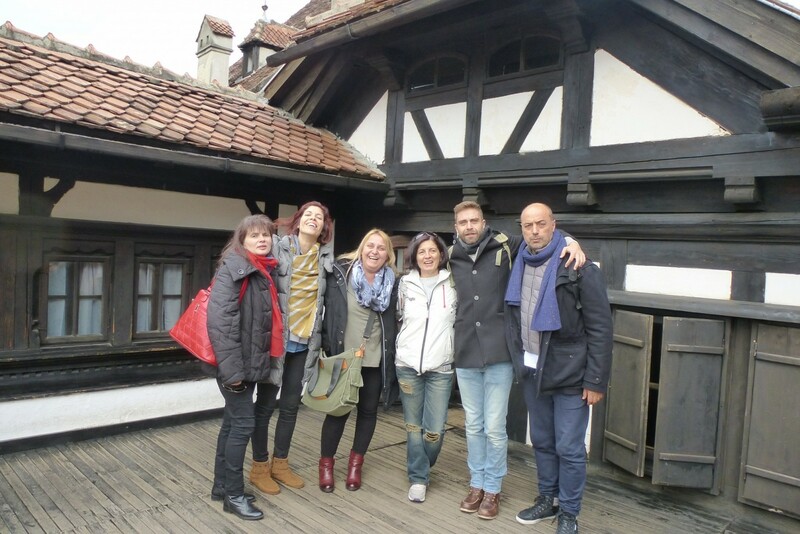 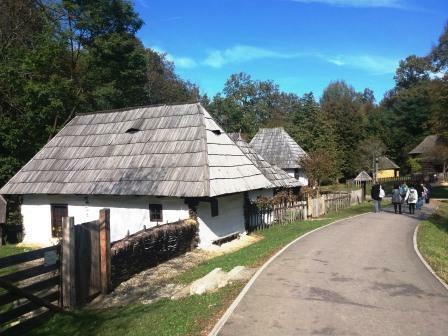 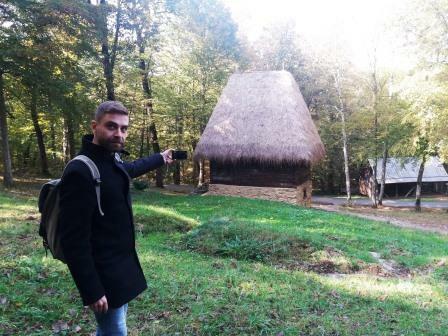 In the afternoon, we visited Astra Village Museum Sibiu which is an open air museum where there are workshops, traditional houses and works of folk art. 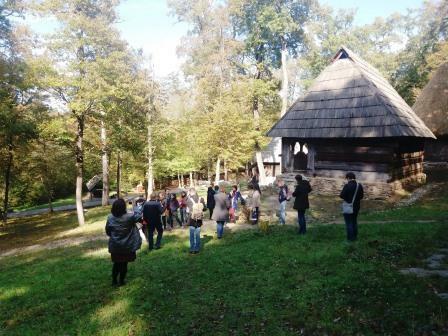 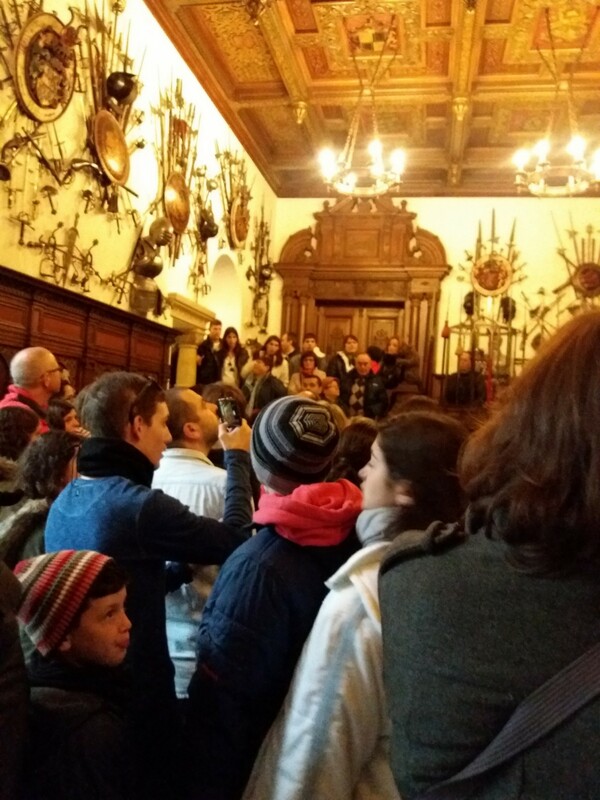 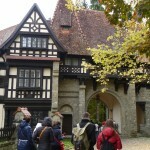 It was an incredible visit as it showed us the evolution of house architecture and the environment was magnificent. 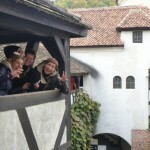 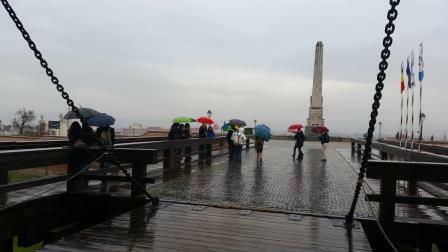 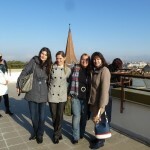 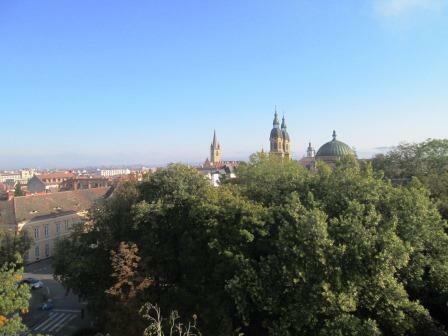 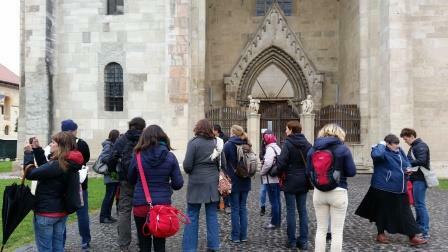 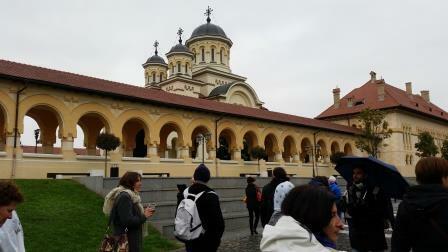 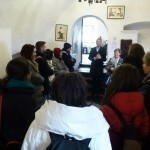 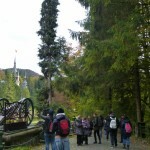 Last but not least, we had a tour around the wonderful historical city. 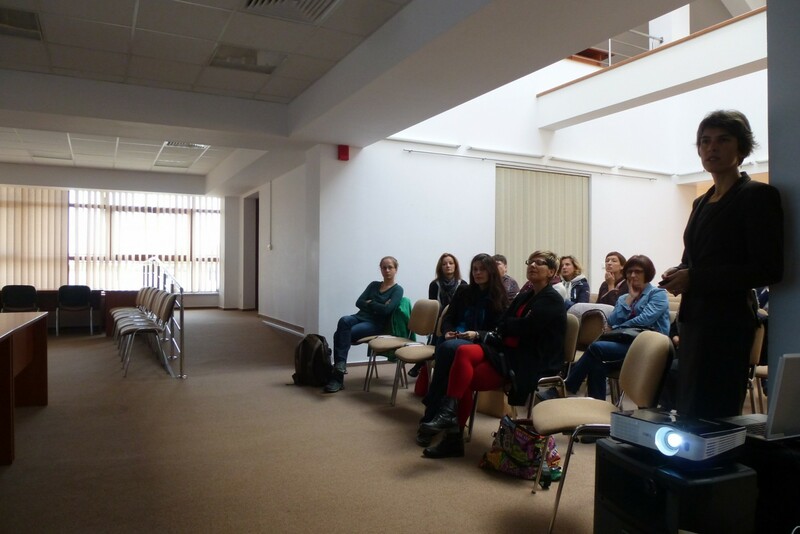 On Tuesday 11.10.2016 we attended a workshop called “How to make a photo report” and we are all assigned to produce a photo report until the 10th of November. Daniella Bardas and Mihaela Muresanu, introduced us to a useful technique of photo presentation through the use of power point where photos and images can tell a visual story. 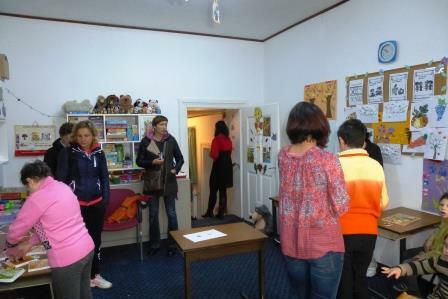 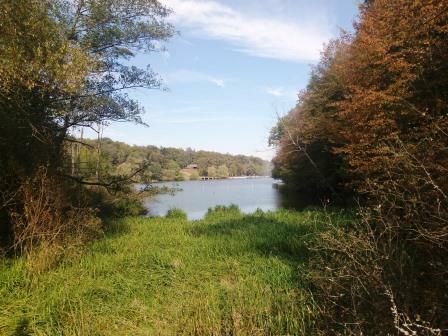 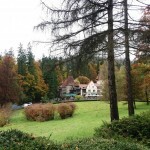 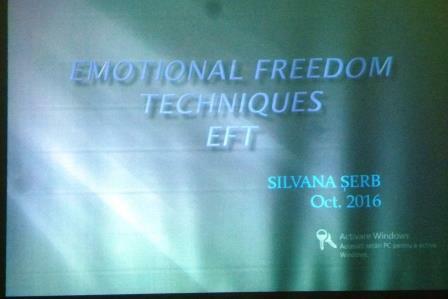 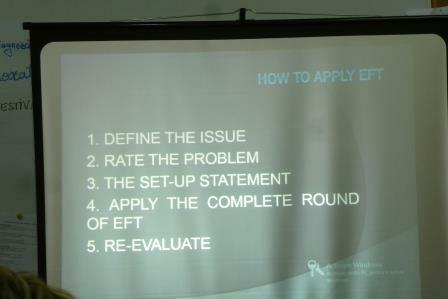 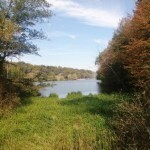 A second workshop introduced by Silvana Serb was the EFT – Emotional Freedom Technique, where they demonstrated the basic steps for emotional freedom while using the tapping points. 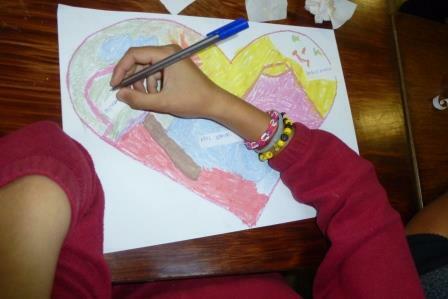 It is mostly a psychological approach to overcome emotional difficulties concerning a variety of situations eg stress, anxiety, failure, fears and phobias, chronic health issues etc. 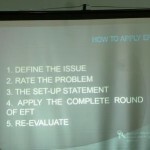 EFT is a self-healing and peak performance tool that brings relief from emotional and physical problems by using key phrases while tapping on the body’s acupuncture meridians. 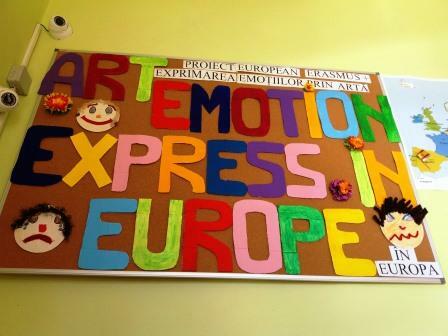 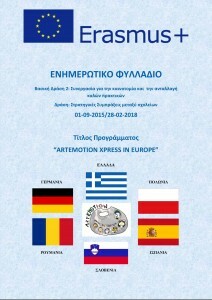 Each day, our well organized program combined school activities with cultural activities adding to the goals of our project “Artemotion Xpress in Europe” which is synonymous with Art and Emotions. 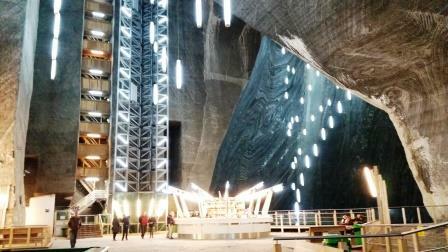 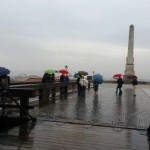 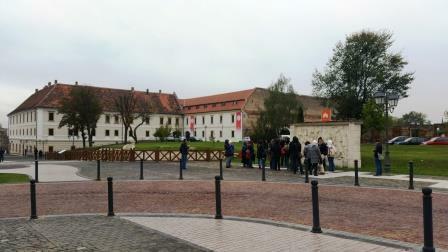 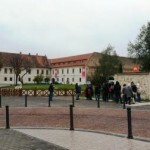 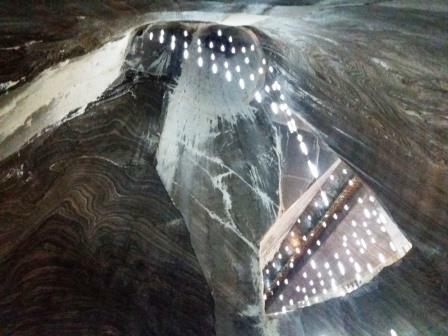 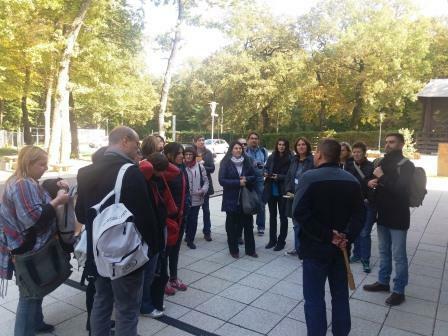 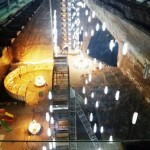 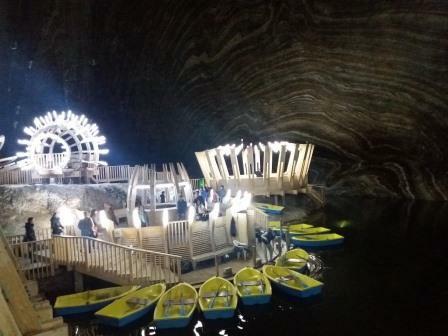 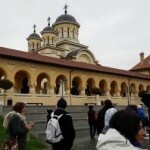 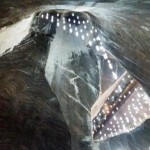 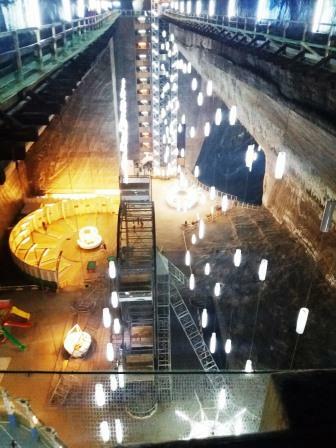 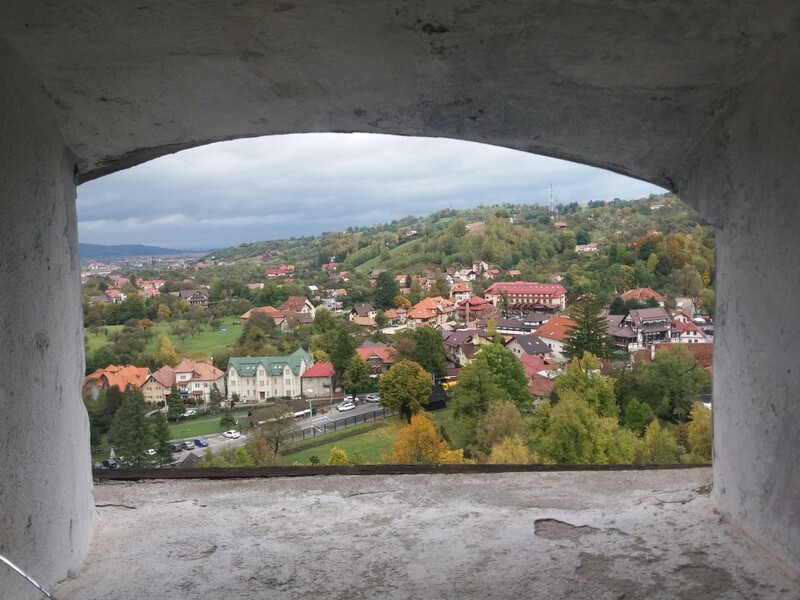 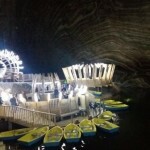 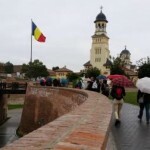 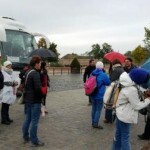 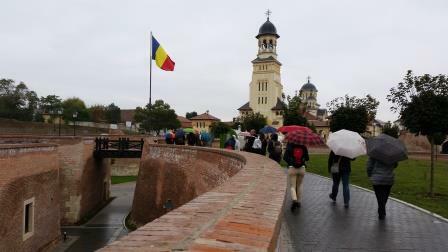 Thus, on Tuesday afternoon we visited “Carolina Alba Iulia” Fortress and Turda Salt Mine where our tour guides transferred to us a wealth of valuable information about the history of Romania, Sibiu and the surrounding area. 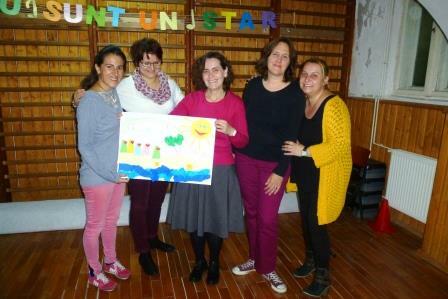 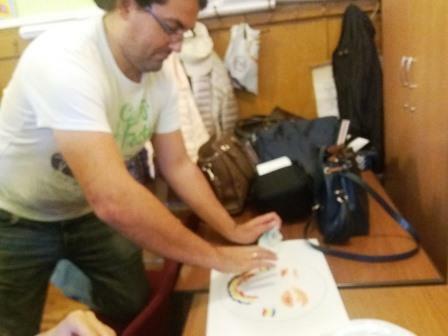 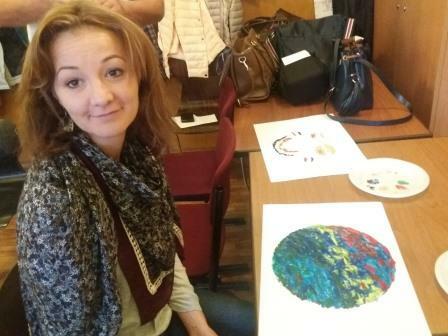 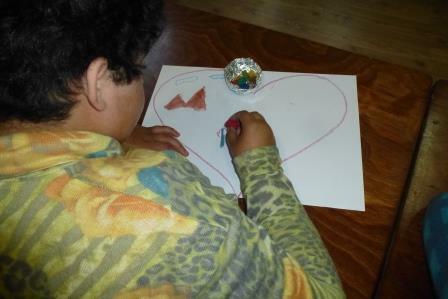 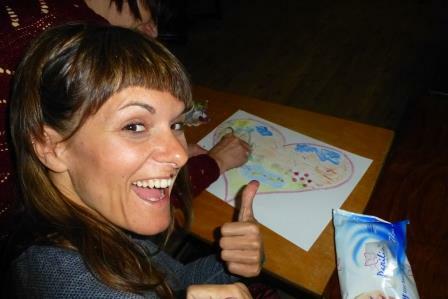 On Wednesday 12.10.2016 all of the participants attended various workshops such as “Magic circle”, “The heart’s map”, “The heart’s colors”, music therapy, drawing workshops for emotions by Alexandra Moldovan, Bianca Feldera and other colleagues. 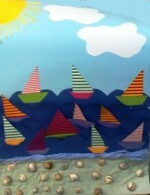 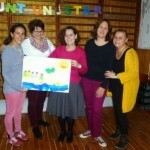 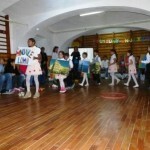 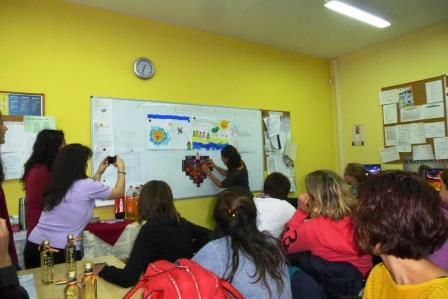 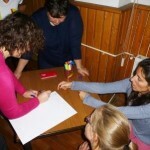 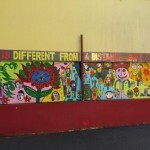 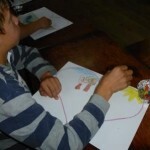 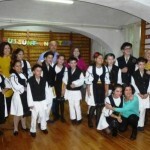 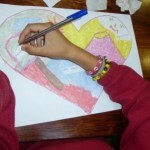 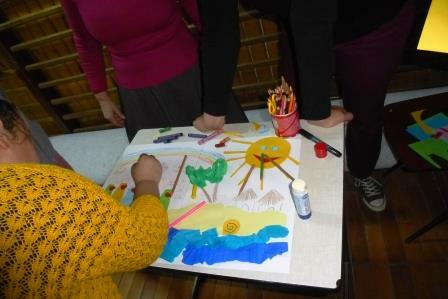 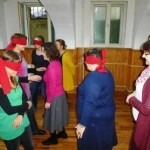 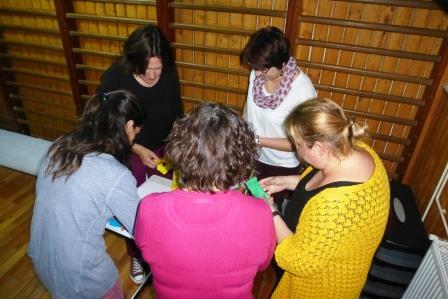 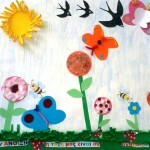 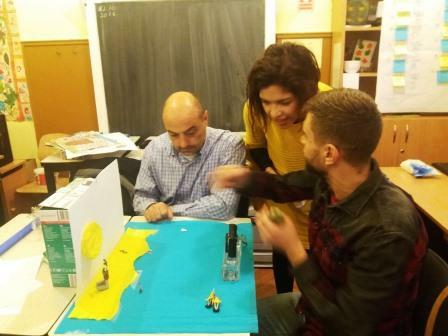 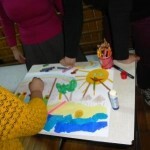 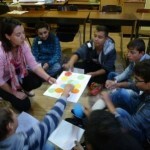 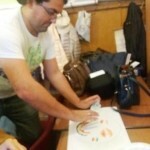 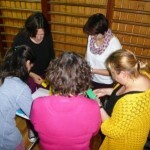 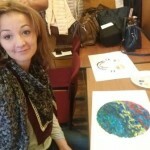 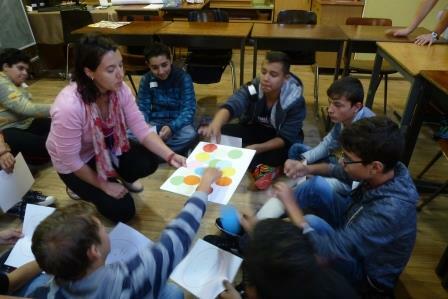 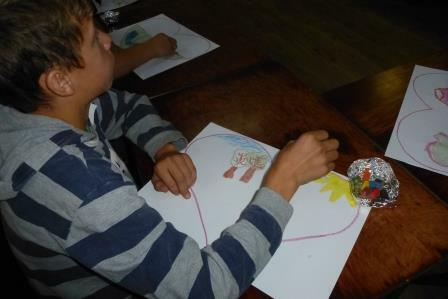 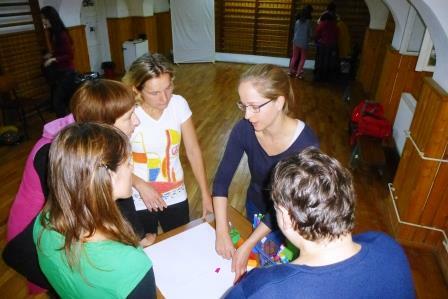 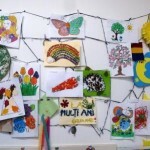 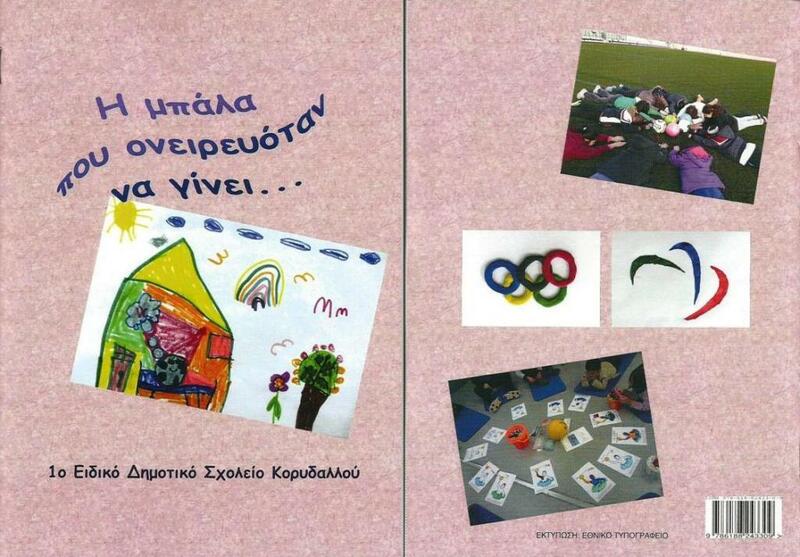 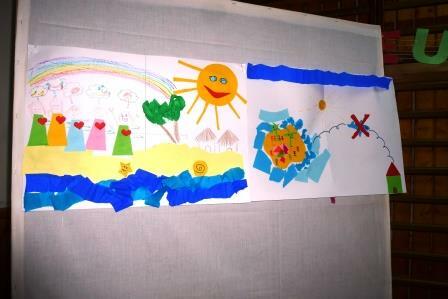 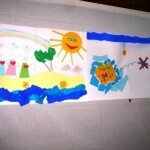 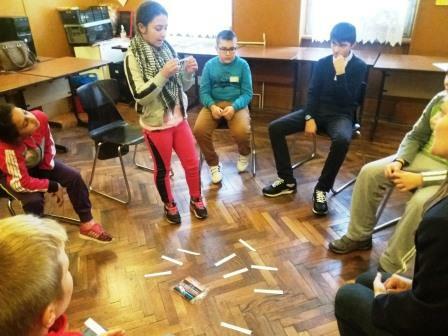 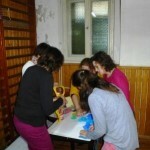 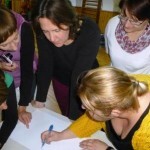 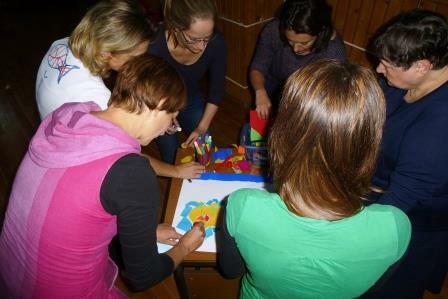 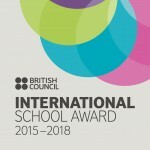 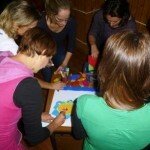 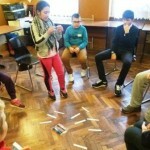 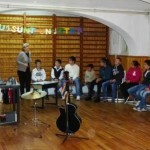 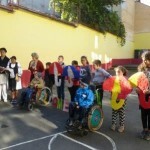 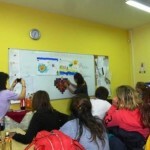 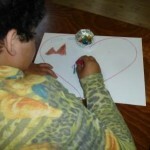 All these workshops have demonstrated methodologies and specific art techniques aiming at improving pupils’ expressive abilities, their social relation skills and their social behavior; they encourage their personal development, the expression of their feelings, raising awareness, developing social and human skills. 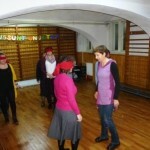 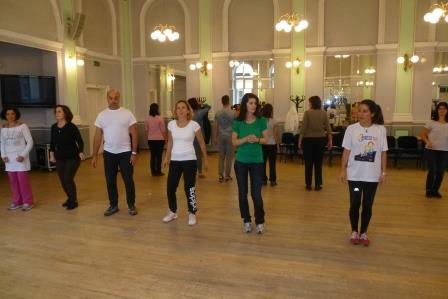 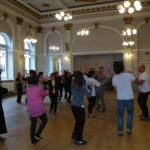 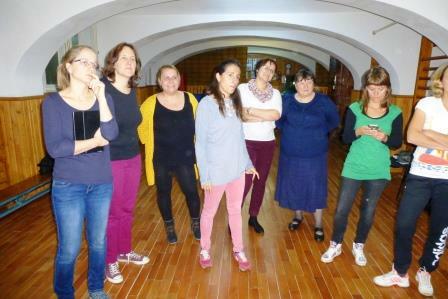 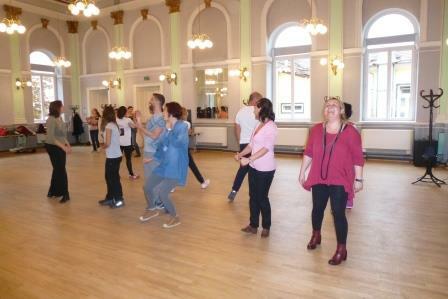 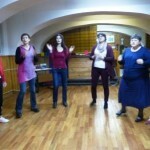 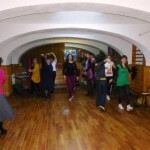 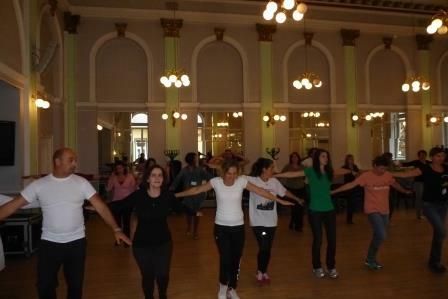 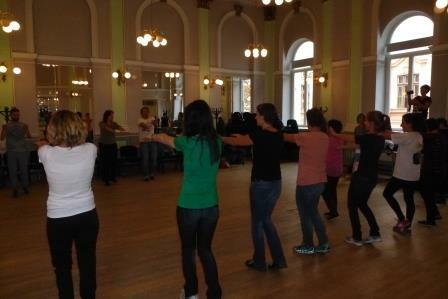 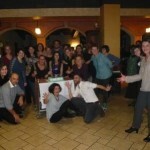 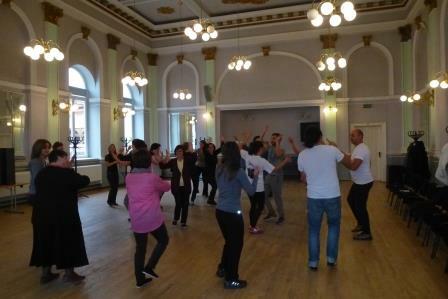 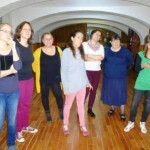 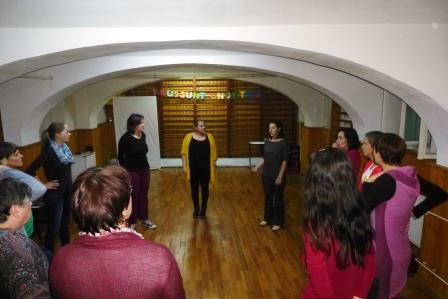 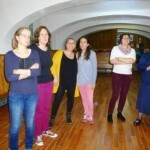 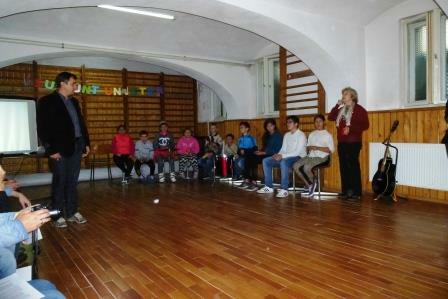 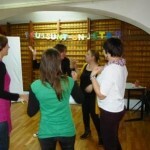 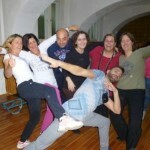 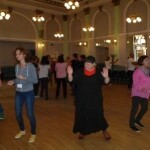 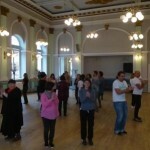 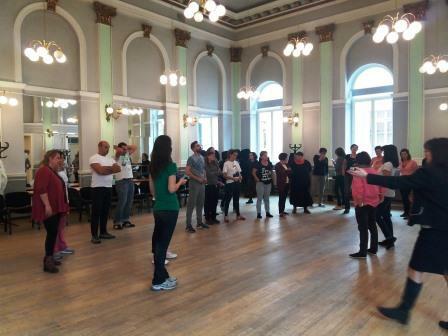 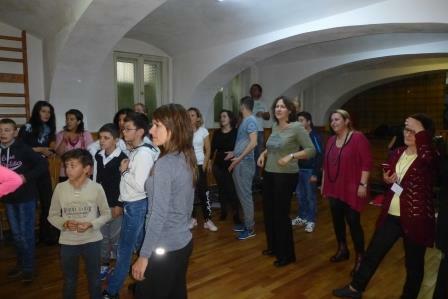 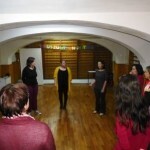 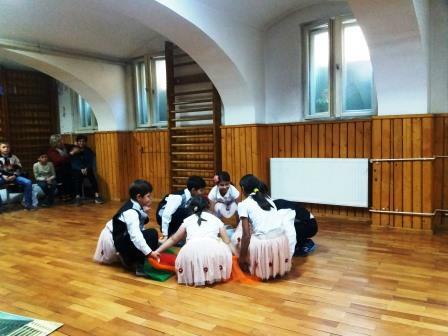 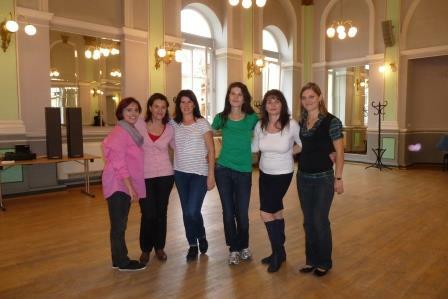 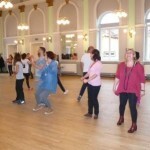 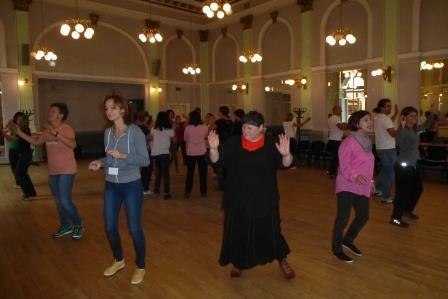 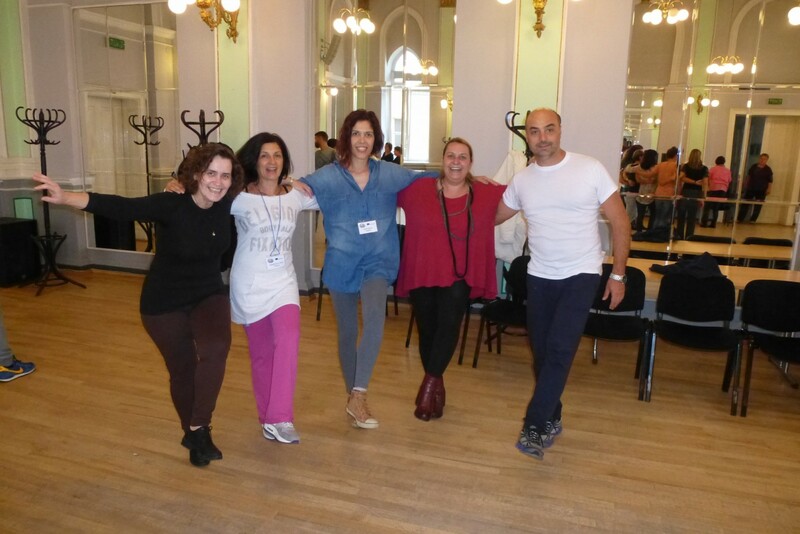 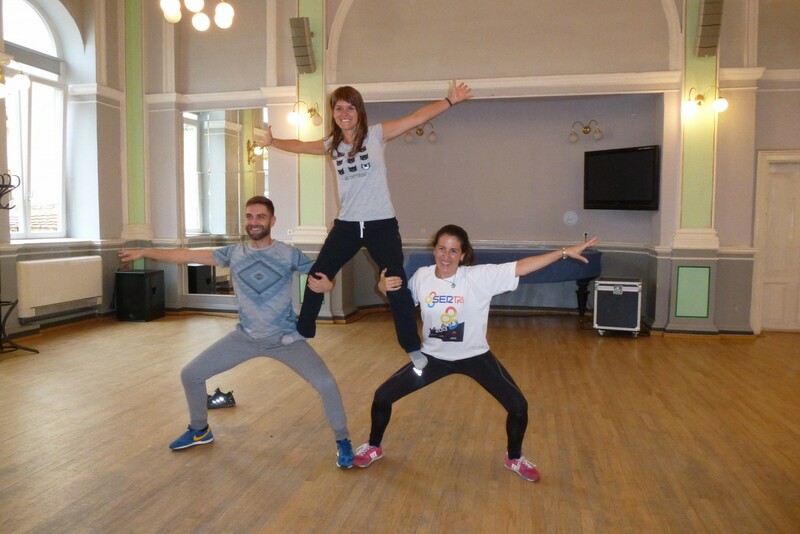 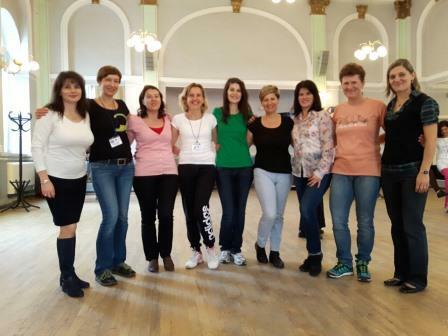 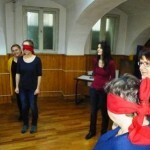 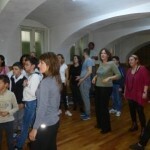 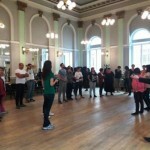 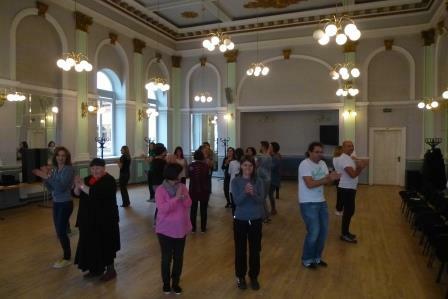 Later on, a dance workshop was held at the German Forum by Csilla Gaspar called “Dance – Way of Communication”. 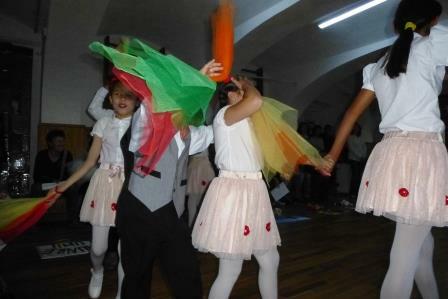 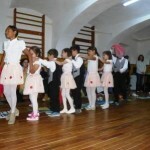 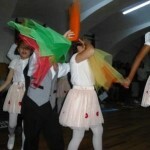 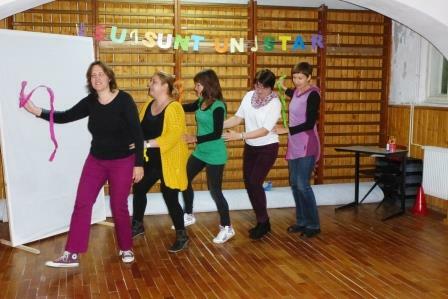 All partners participated in dance techniques aiming to the space orientation of pupils, the gross motor development, the distinction between right and left side, their emotional expression, rhythm etc. 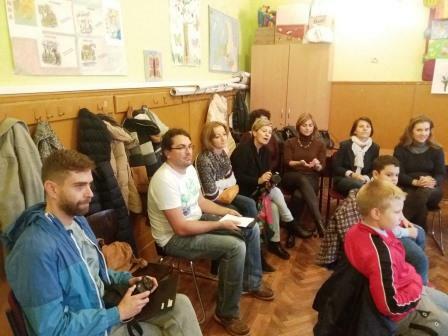 The second official transnational meeting of the coordinators was held as it was important to discuss the so far progress of the project and to plan the future activities. 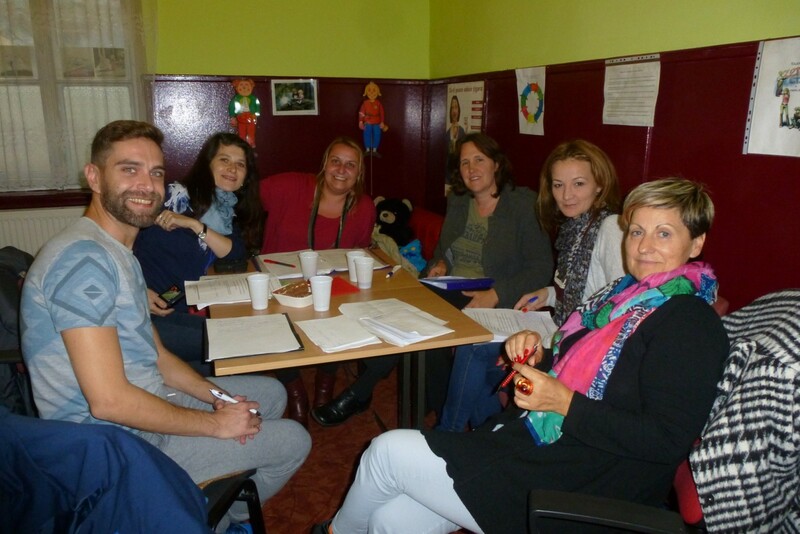 Thalia our muse and maskot, was delivered by Spain to our hosts, to explore a new European civilization and to attend new classes and project activities. 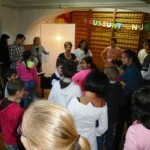 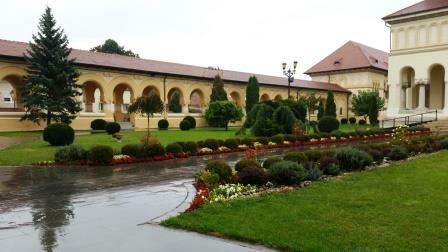 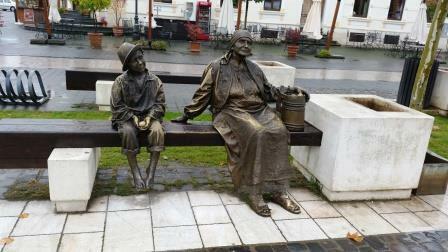 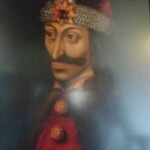 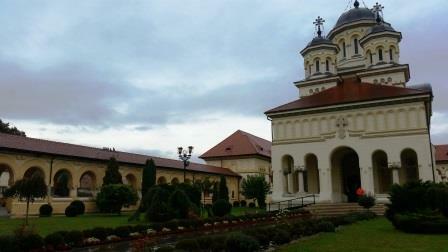 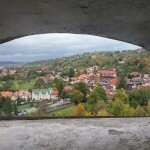 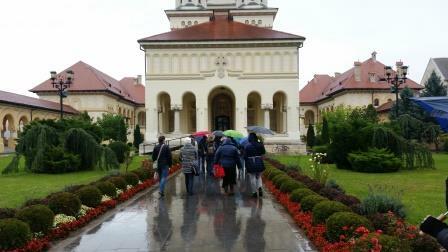 Following, we visited Brukenthal Museum were we witnessed the development of art through the ages in Romania. 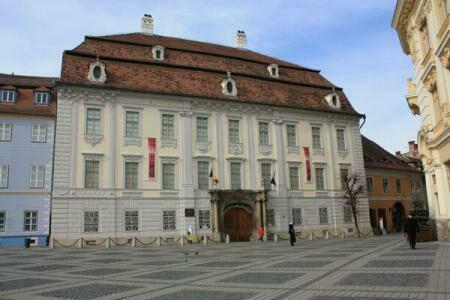 The Art Galleries are located inside the Brukenthal Palace and include a number of about 1,200 works belonging to the main European schools of painting, from the 15th to the 18th century. 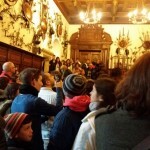 The Galleries also include collections of engravings, books, numismatics, and minerals. 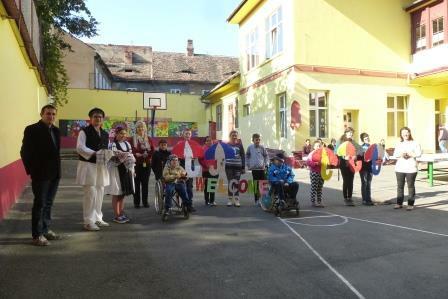 On Thursday 13.10.2016 an outdoor activity was held “Feel the arts and express your feelings through our traditions”. 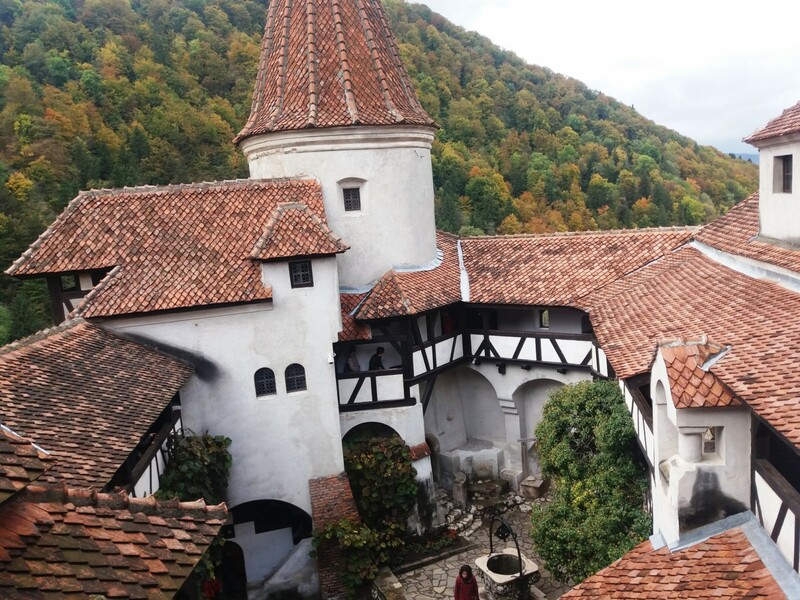 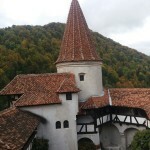 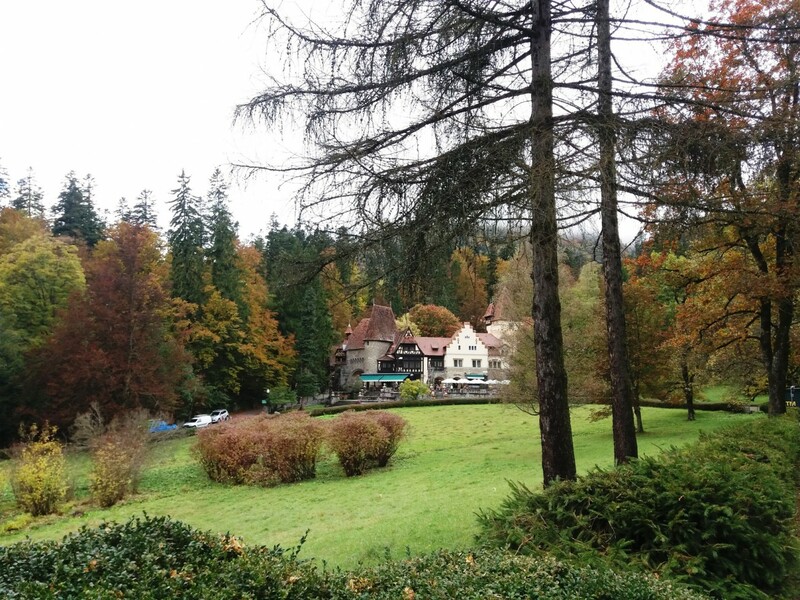 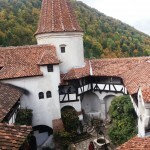 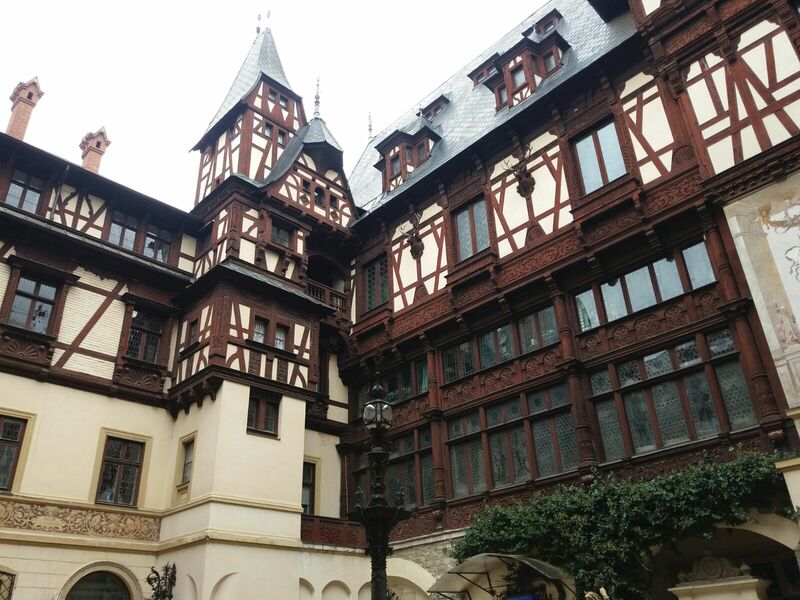 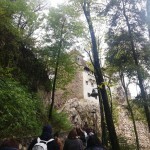 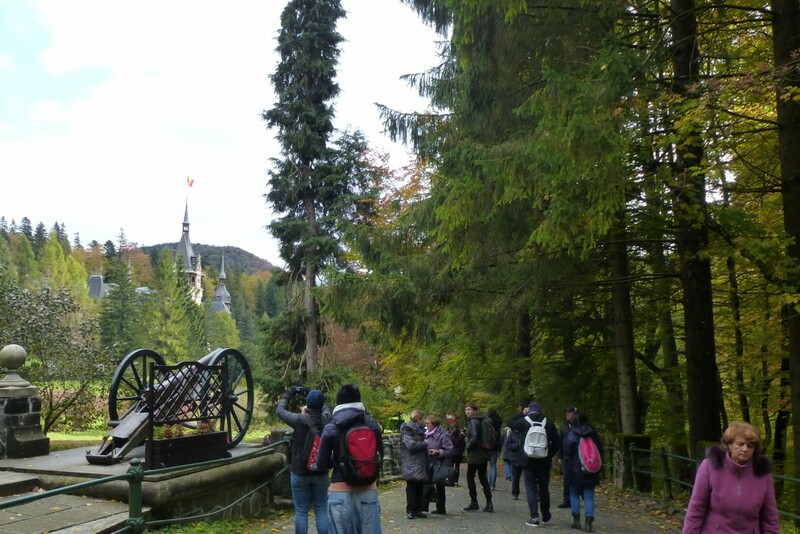 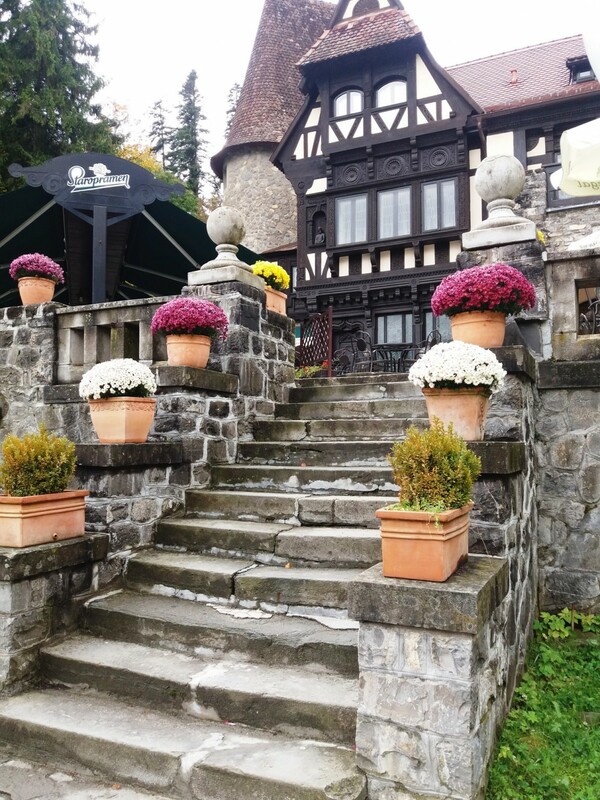 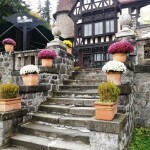 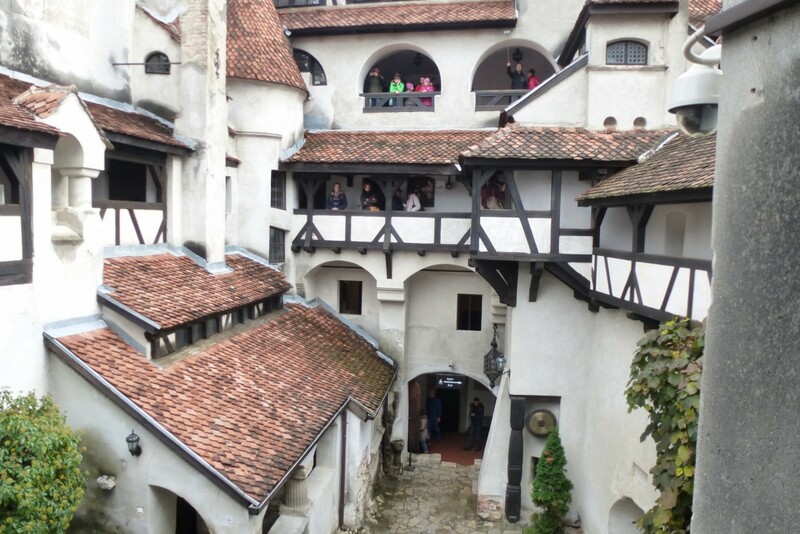 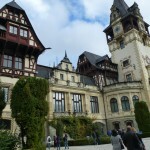 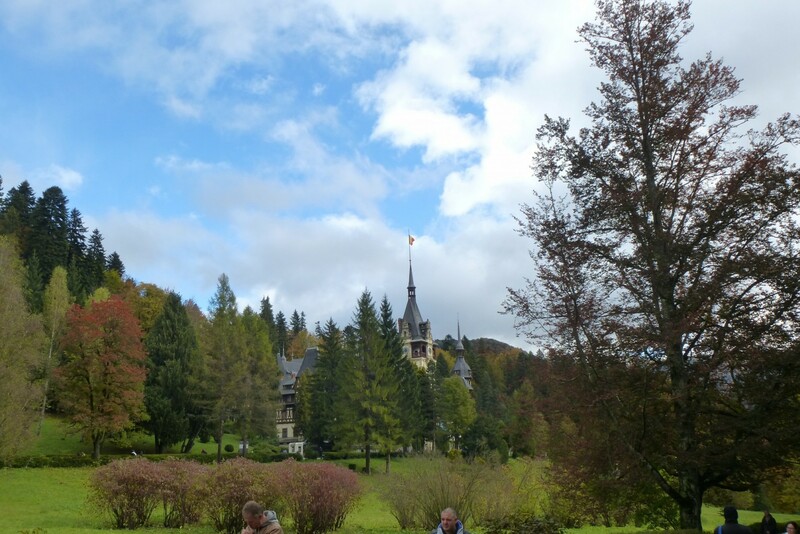 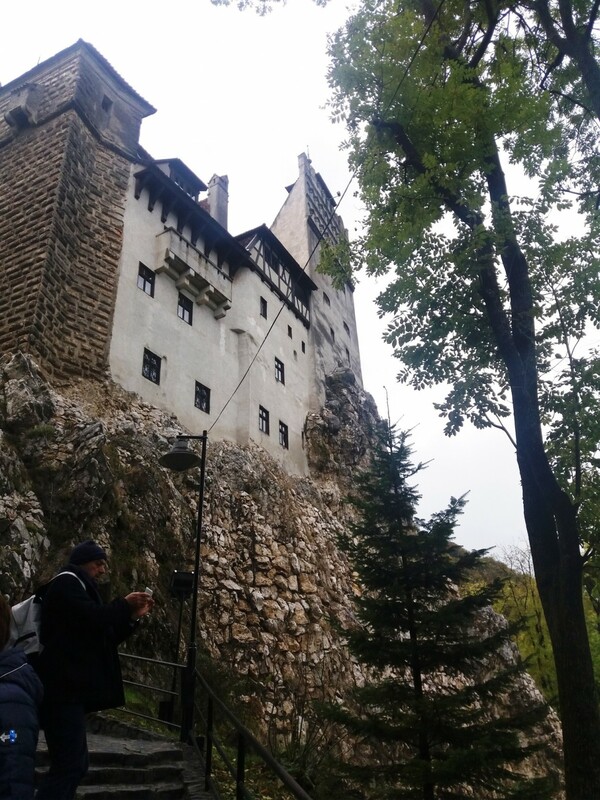 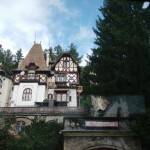 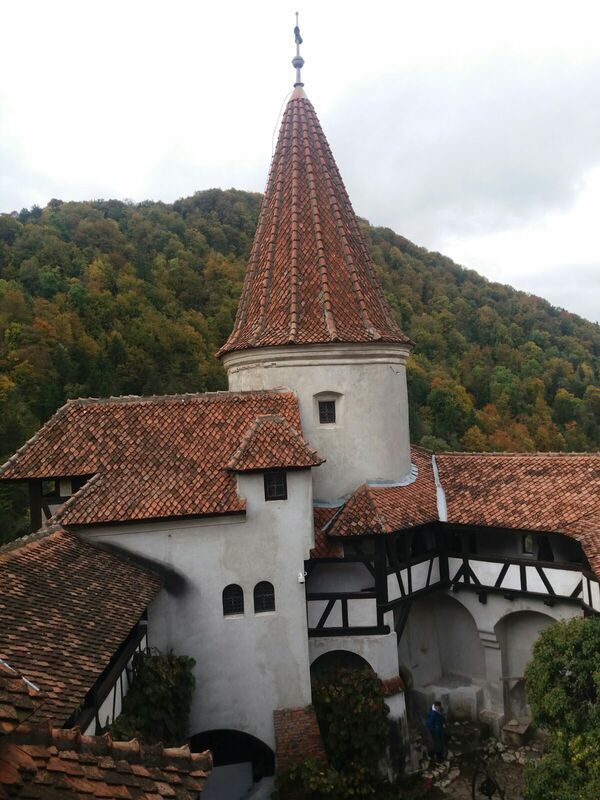 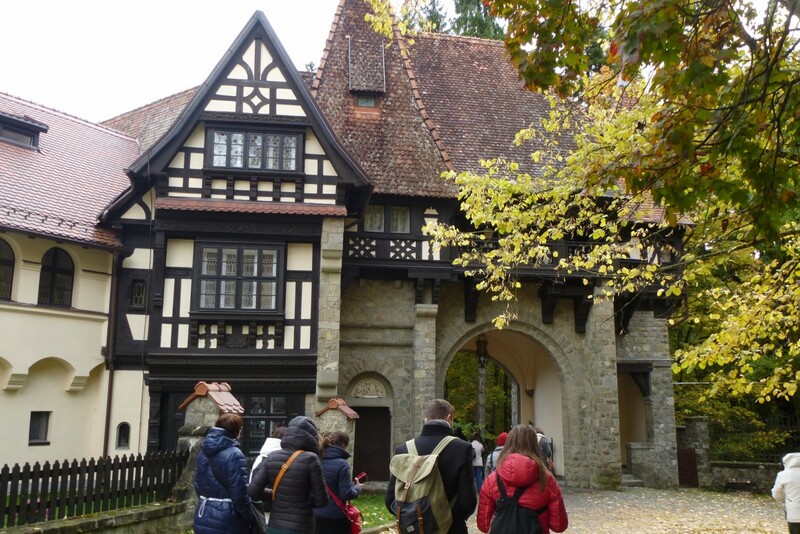 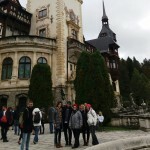 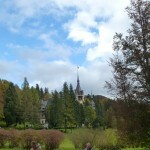 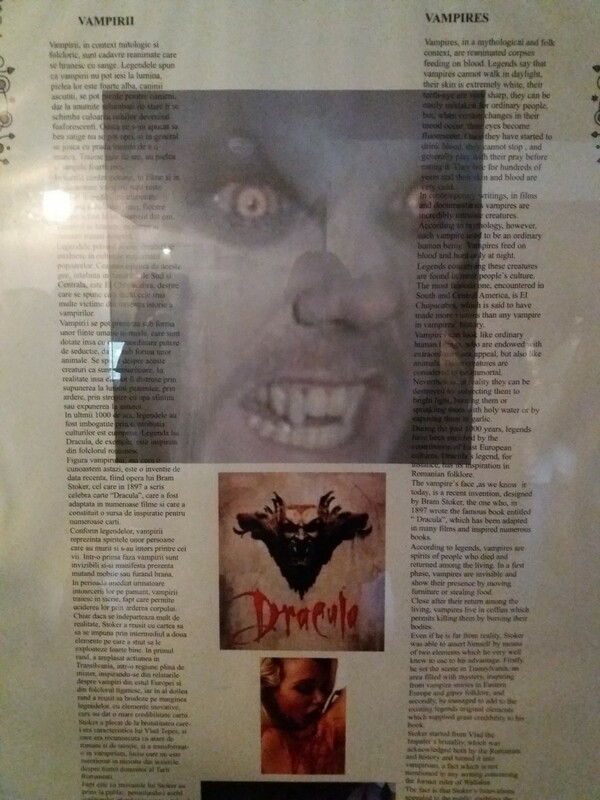 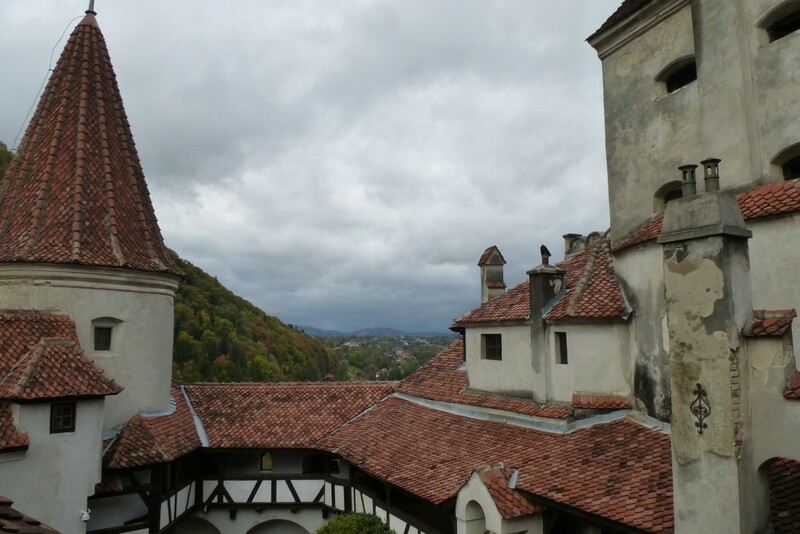 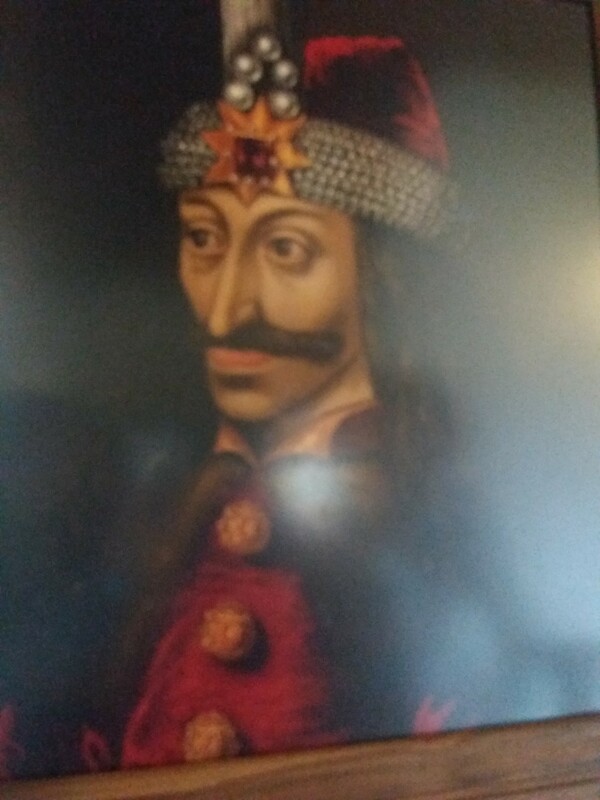 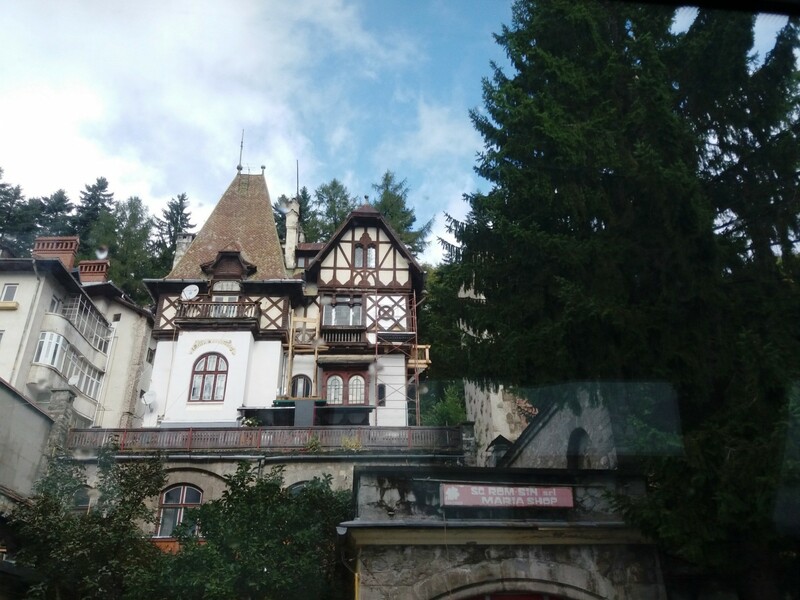 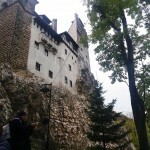 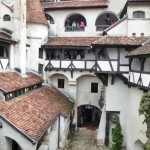 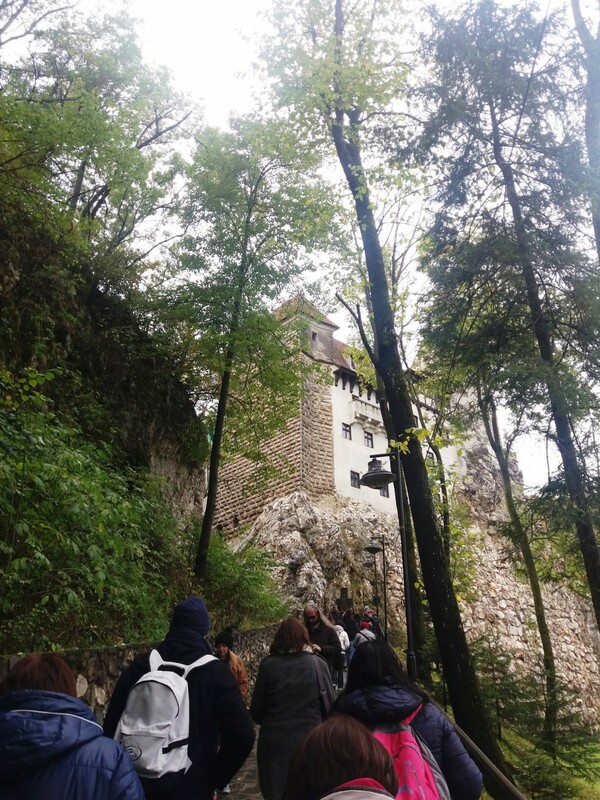 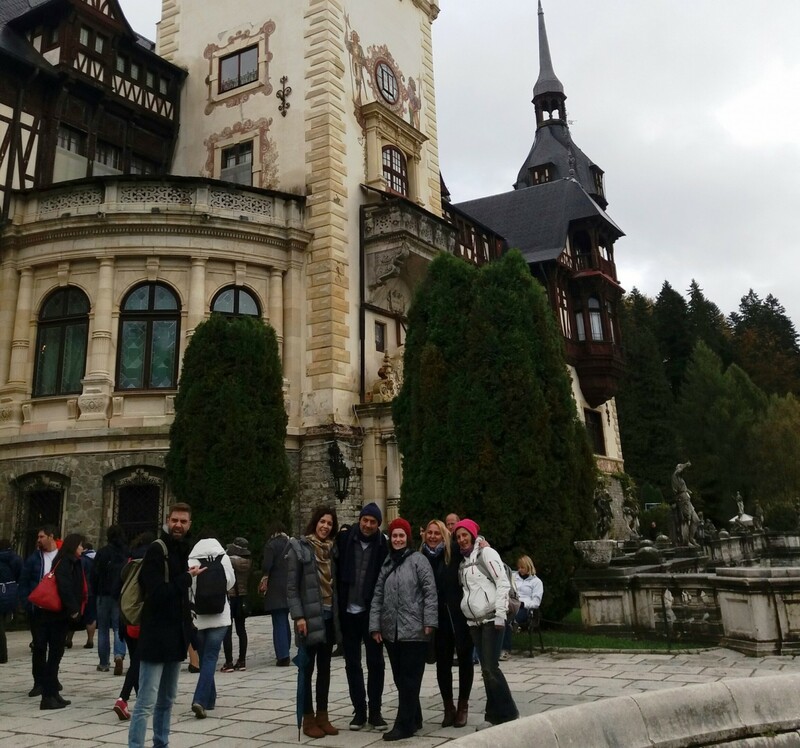 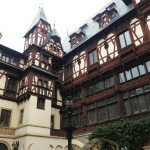 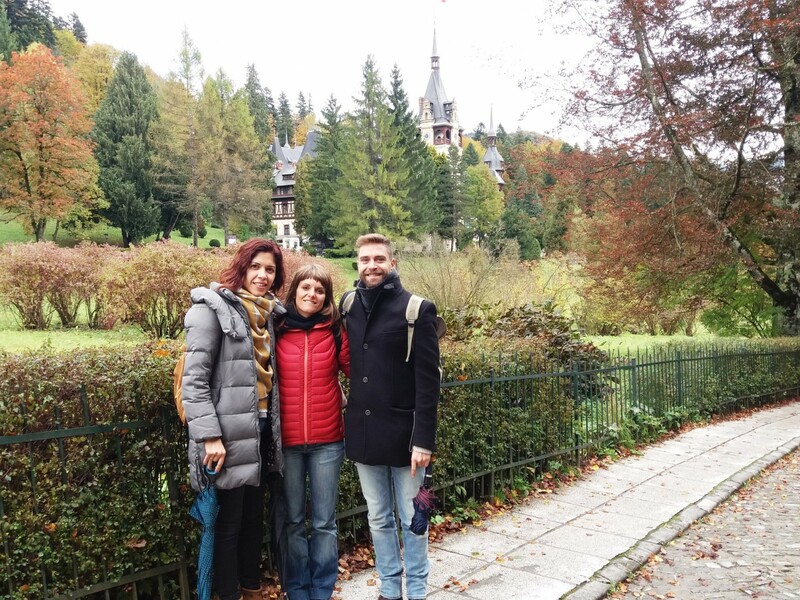 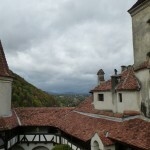 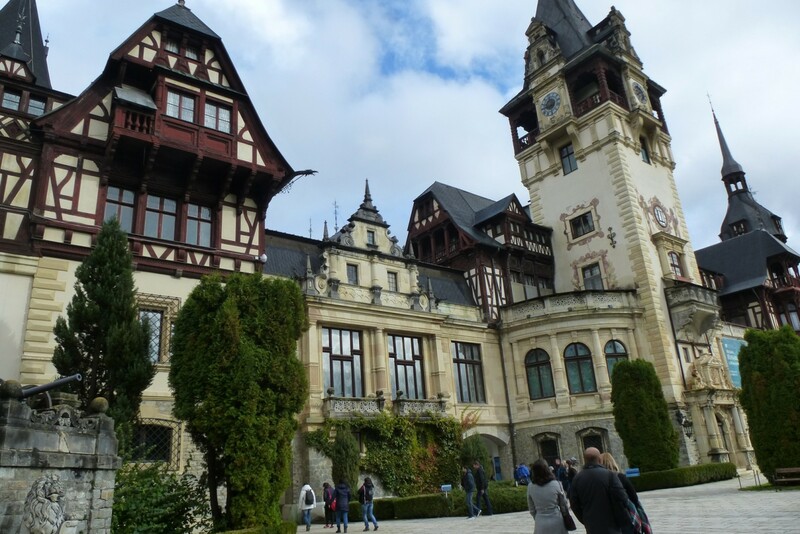 It was a cultural trip to the center of Transylvania, were we visited Peles Castle in Sinaia Brasov and Bran Castle learning more about Transylvanian and Karpathian history and the legend of Dracula. 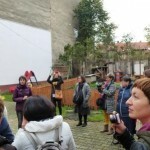 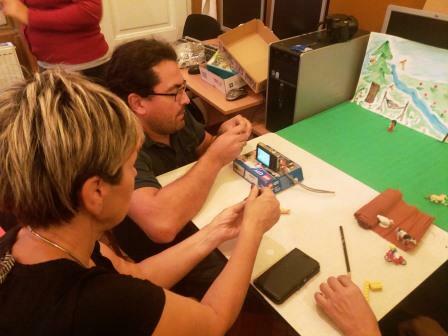 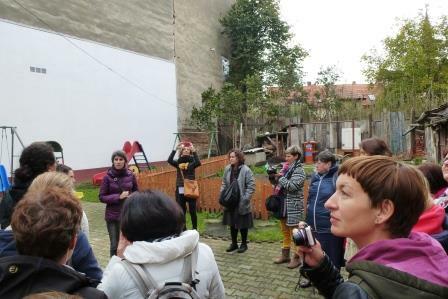 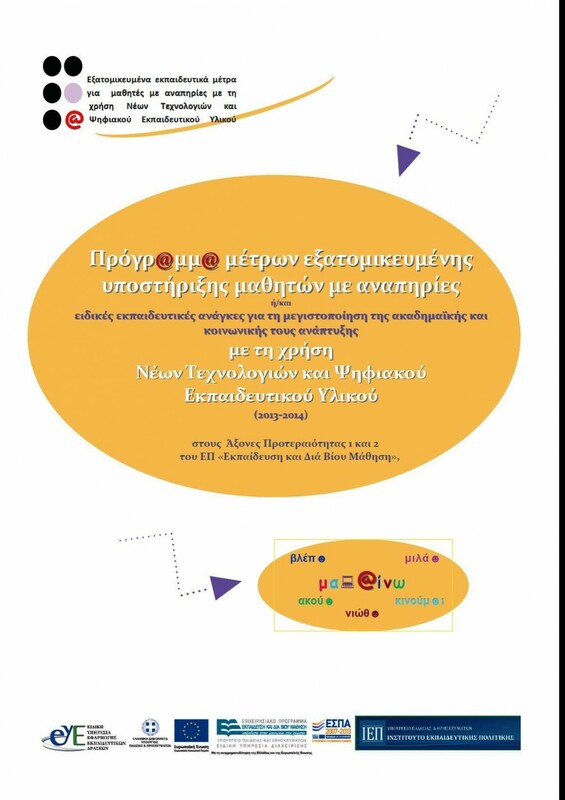 On Friday 14.10.2016, the last day of the mobility, our hosts had organized a variety of workshops involving arts and feelings with teaching techniques and methodologies. 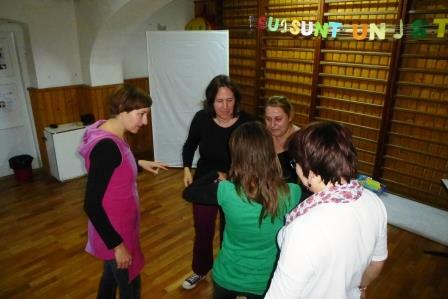 All partners where divided into two groups and attended two different workshops. 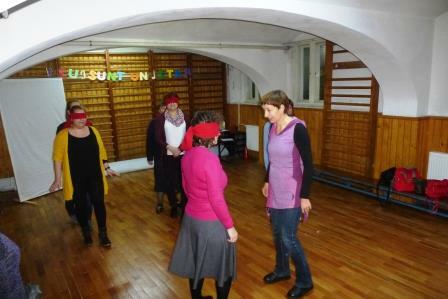 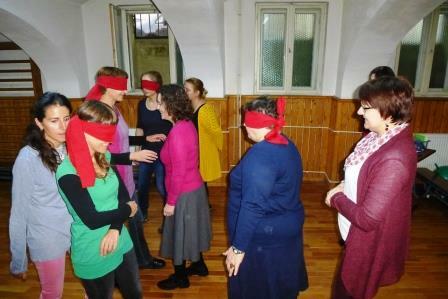 – “Blind walks” (where we divided into groups of two, one was blindfolded and the other had to guide his or her partner through the crowd while using a specific secret to the other participants voice or noise). 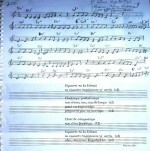 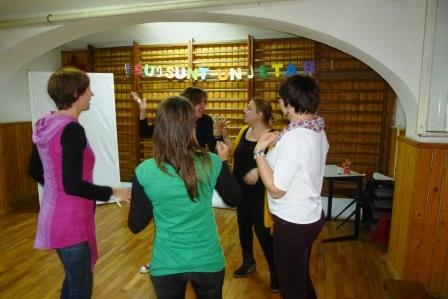 – “Rhythm games”, (we explored simple and more complicated rhythms and discovered the possibilities of using language rhythmically). 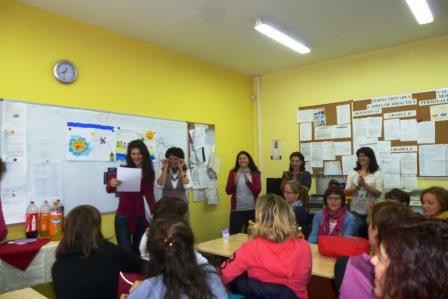 – Clapping games to explore vocabulary of a subject being studied (eg learn new words, to practice the proper pronunciation of foreign language words, to improvise statements about a specific subject such as feelings etc). 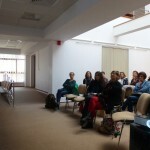 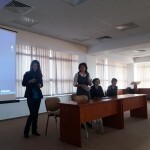 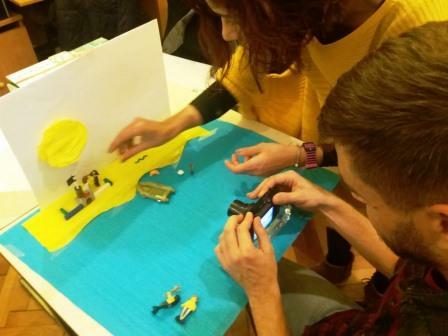 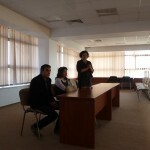 The second workshop was called “Stop Motion” and it was about making an animation movie using stop motion technique. 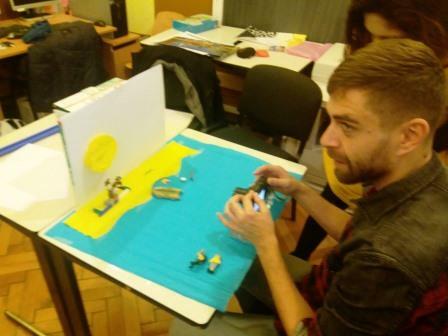 Stop motion technique is an animation technique that physically manipulates an object so that it appears to move on its own. 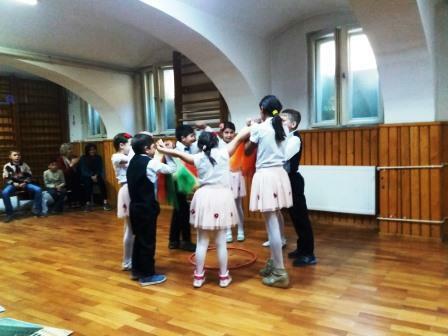 The object is moved in small increments between individually photographed frames, creating the illusion of movement when the series of frames is played as a continuous sequence. 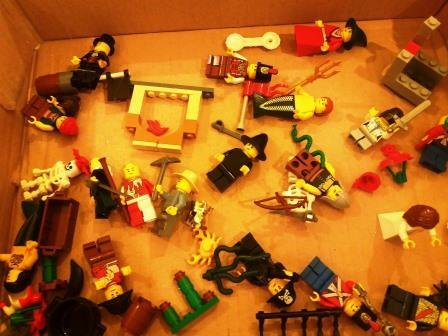 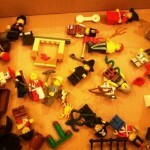 We used playmobil figures. 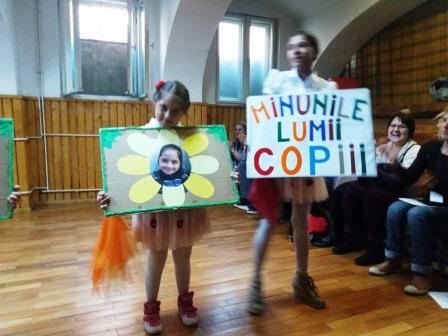 We created the movie using Windows Movie Maker software. 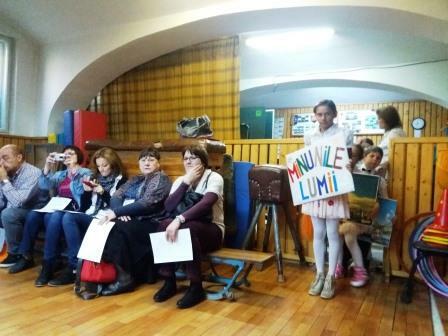 Later on we visited the “Casa Luminii” Center (“The Light’s house” Center) and were introduced to the pupils of kindergarten with severe intellectual disabilities. 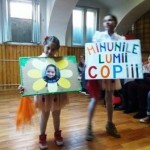 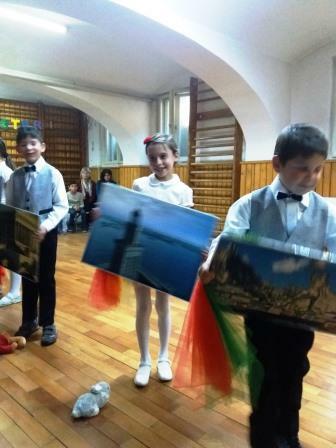 On the return to school we attended the performance of pupils in a dance and music show where they sung traditional songs and danced folk music from Transylvania as a farewell. 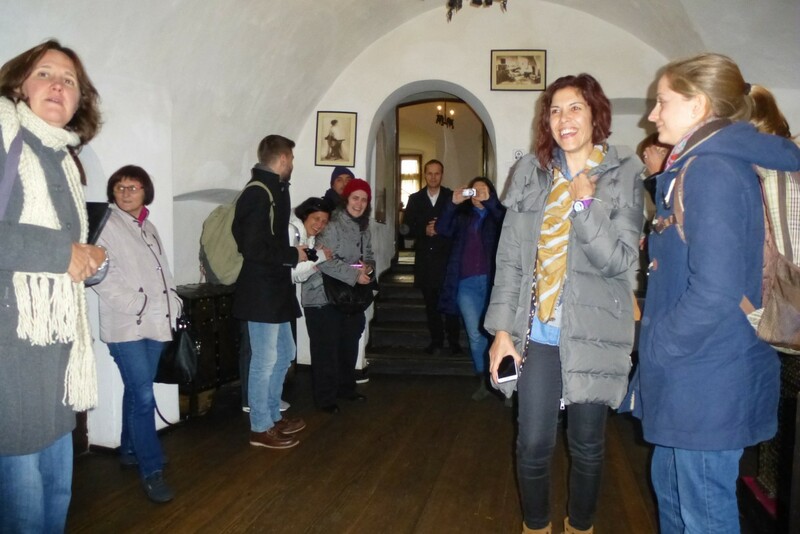 The feelings were incredible, happiness, enthusiasm, sadness as the mobility reached it end but mostly a feeling of fulfillment and a promise to meet again. 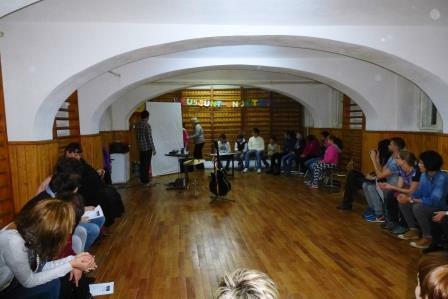 At the end, the participant filled in the feedback questionnaire and discussed the eventual impressions and conclusions of the whole week activities. 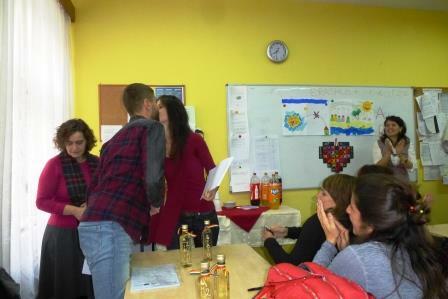 The awarding certificates where given to each partner school. 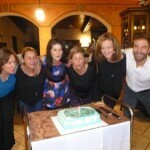 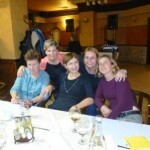 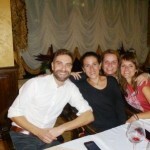 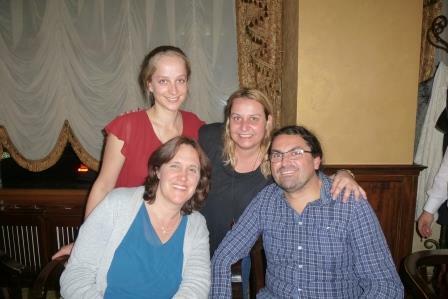 The last evening and farewell dinner were truly special. 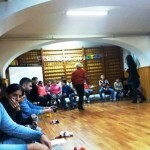 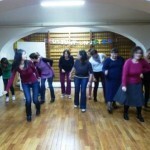 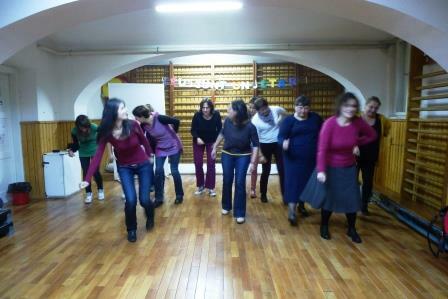 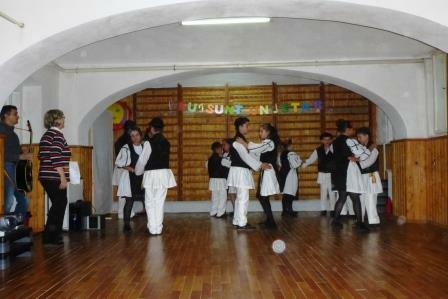 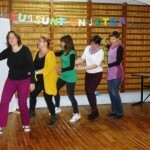 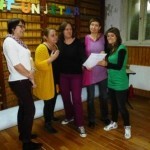 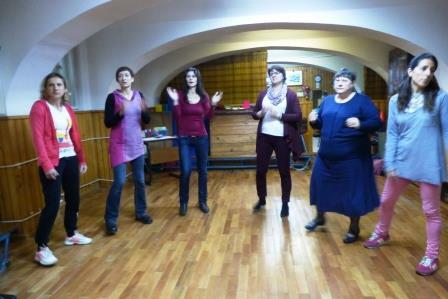 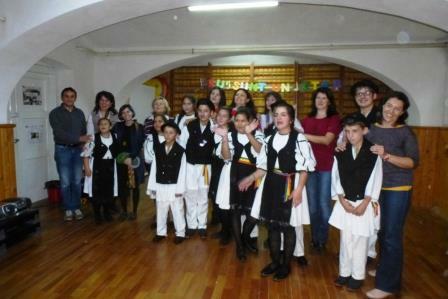 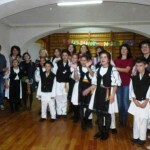 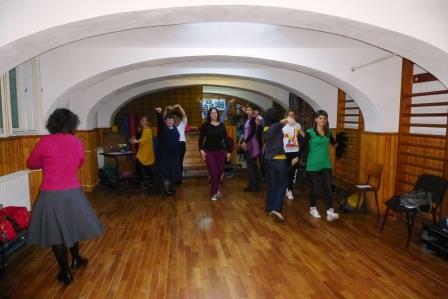 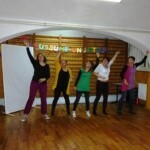 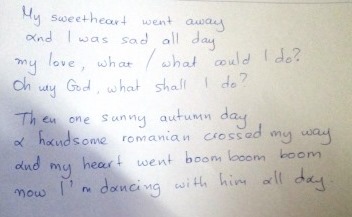 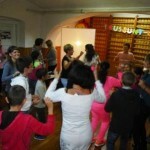 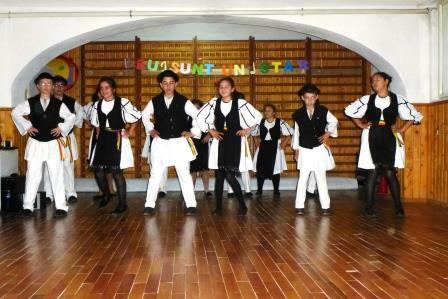 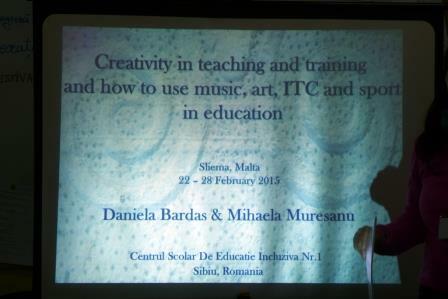 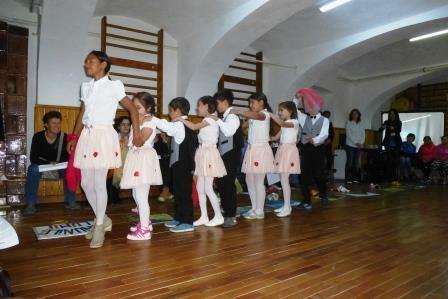 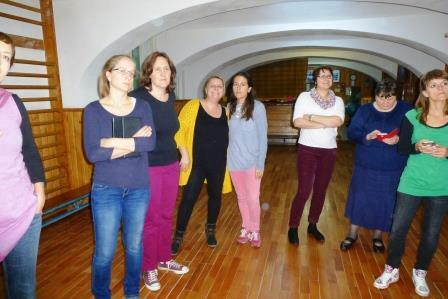 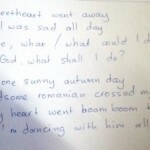 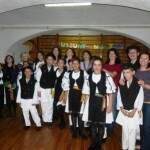 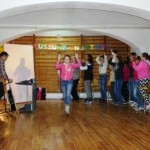 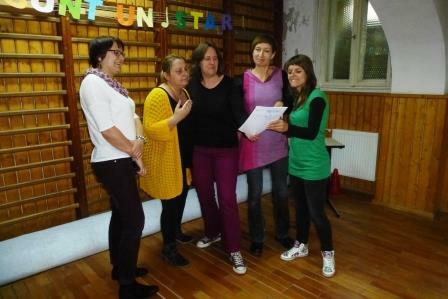 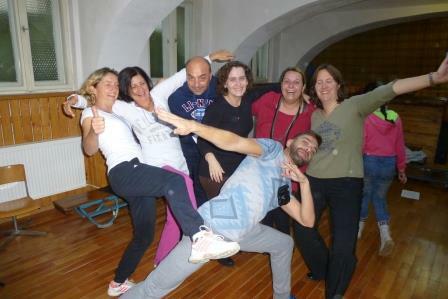 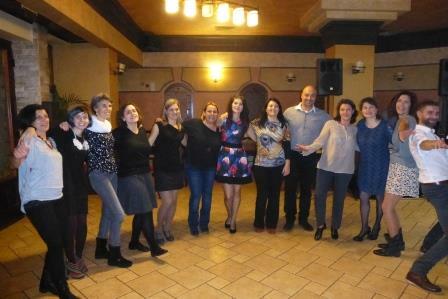 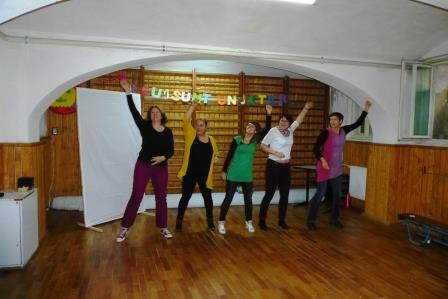 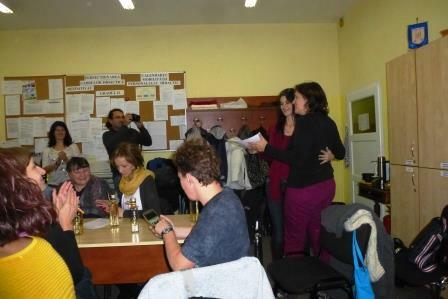 The teaching staff of CSIE No1 Sibiu farewelled us with lots of modern and folk dance and songs. 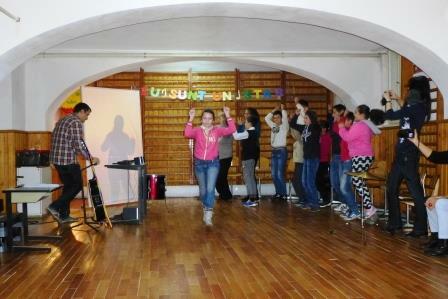 The strong friendship and bond between all participants was obvious as we all danced together and shared a wonderful time full of excitement, happiness and overwhelming feelings. 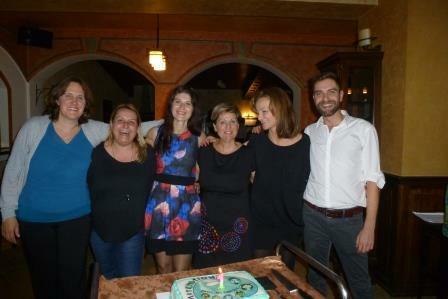 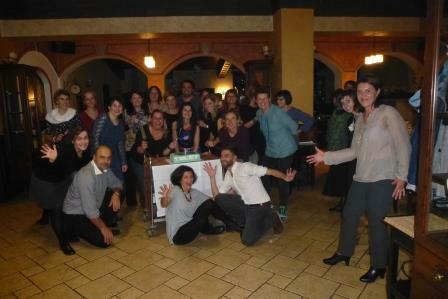 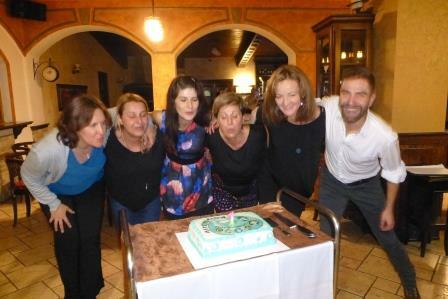 Our Romanian partners surprised us once again as at midnight a big birthday cake appeared. 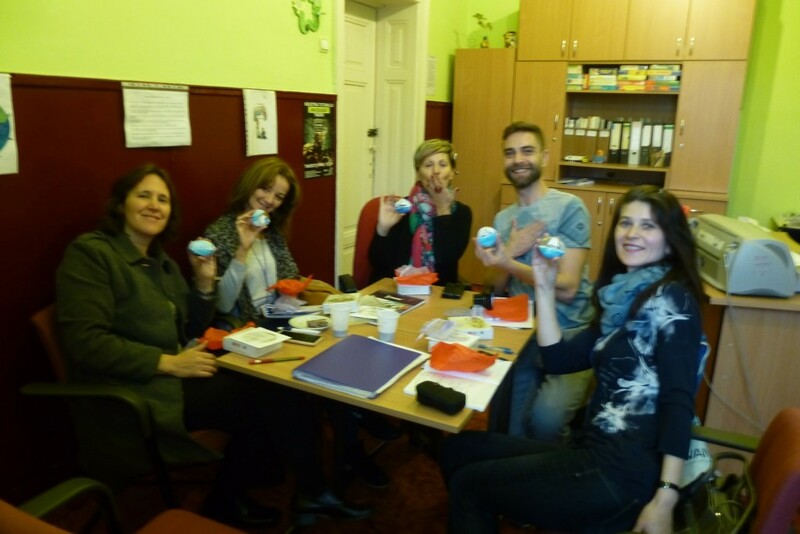 Our project celebrated it first year of implementation and we all wished Happy Birthday with a special Artemotion Xpress in Europe birthday cake and all together blew the candle. 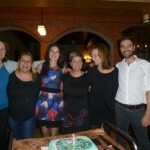 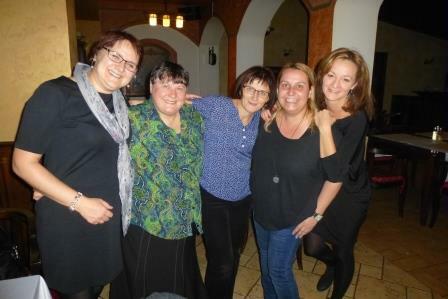 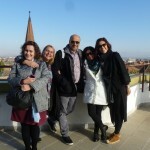 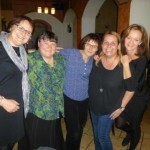 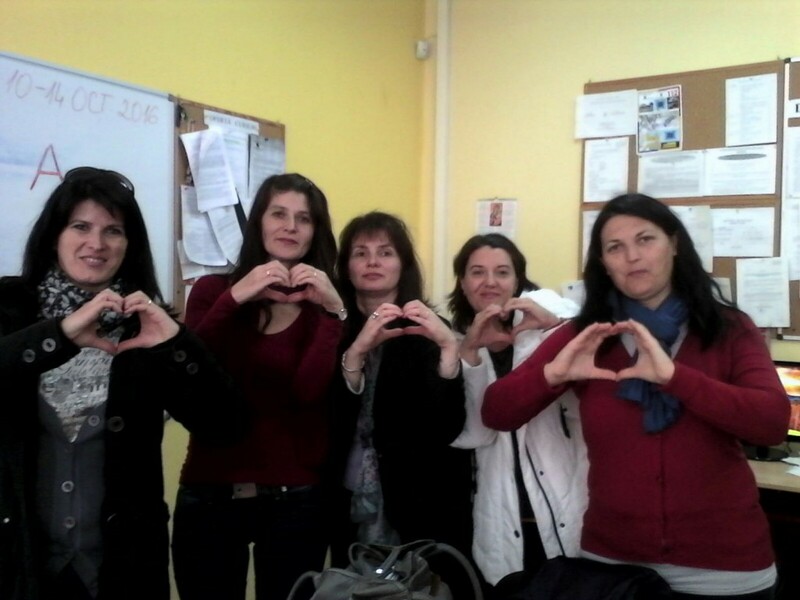 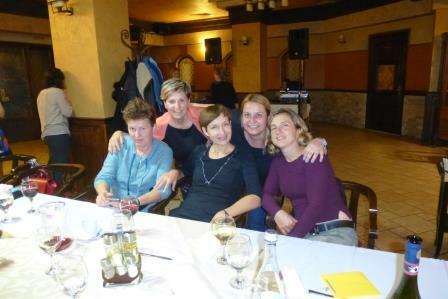 Thank you dear colleagues from Sibiu, Mariana, Bianca, Alexandra, Daniela, Mickey, Silvana, Dany, the principal Mrs Rodica Fagetan and many other Romanian colleagues, for the great mobility, the well-structured program, the variety of activities and actions carried out, the impeccable hospitality, the unique experiences and the best exchange of good practices. 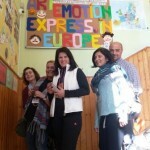 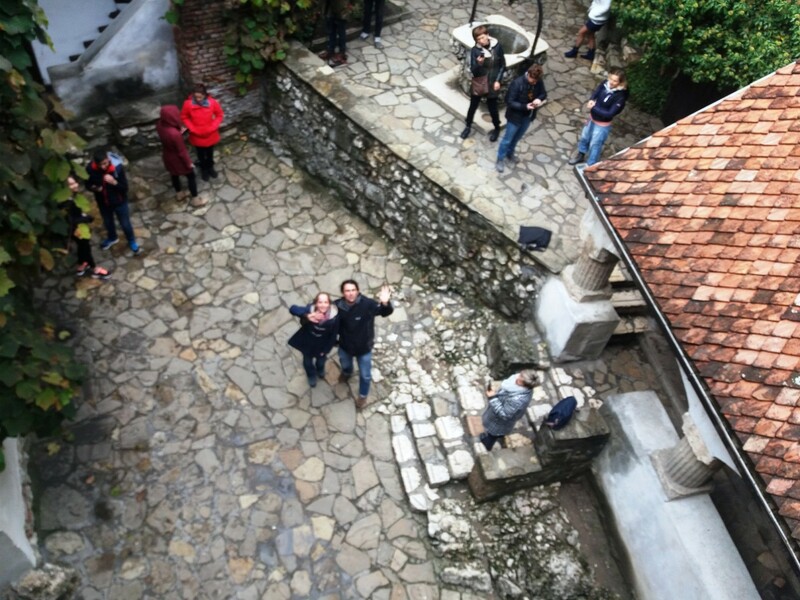 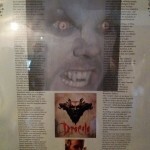 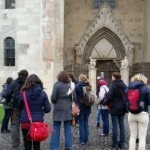 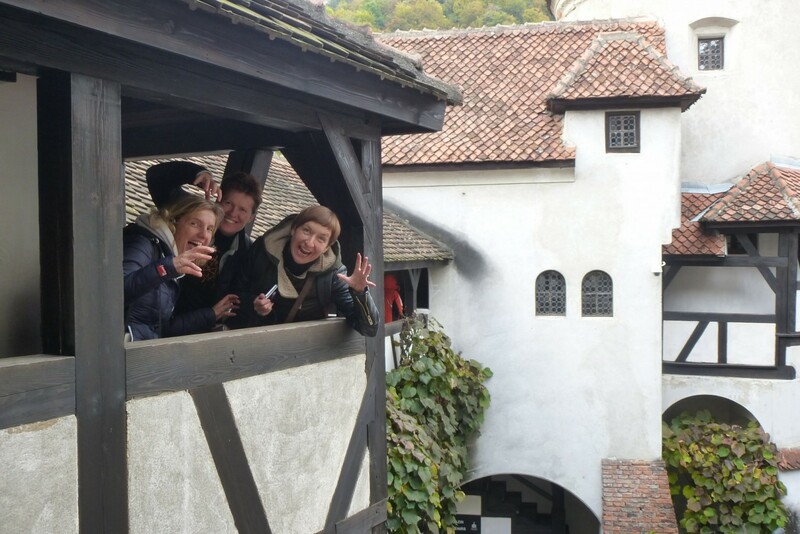 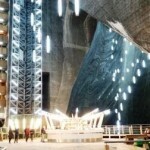 You set an example to all of us and gave us the opportunity to feel through Art, to communicate, to learn and to know Transylvanian customs with a unique way while at the same time connecting everything with our project «Artemotion Xpress in Europe». 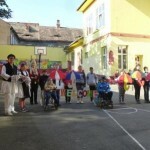 It was a completely successful mobility that will stay in our memory forever. 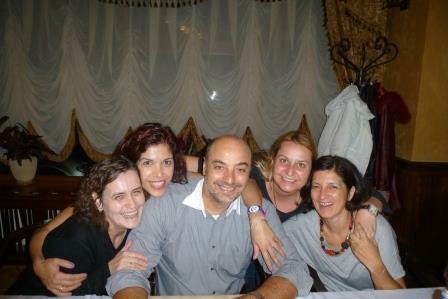 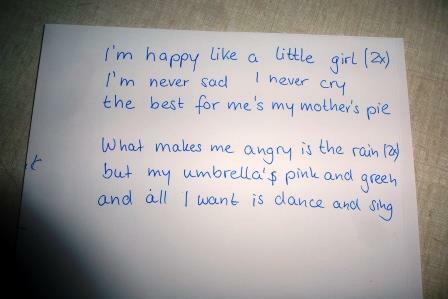 Thank you very much for everything.